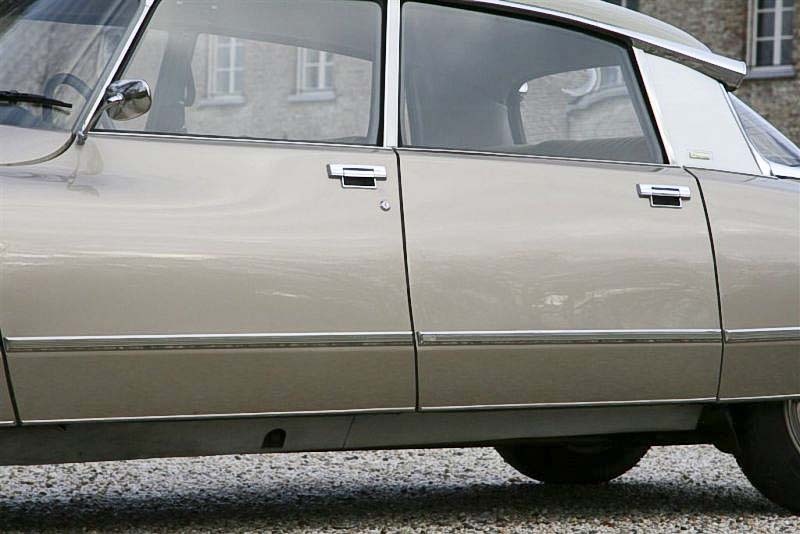 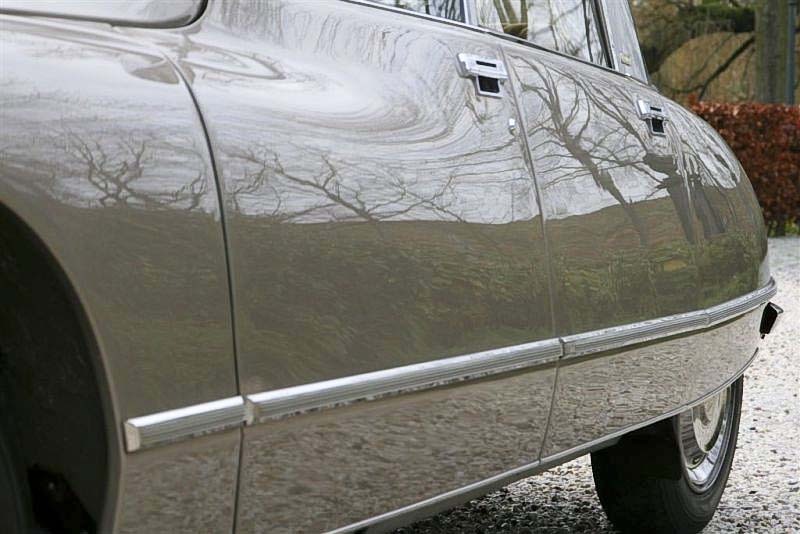 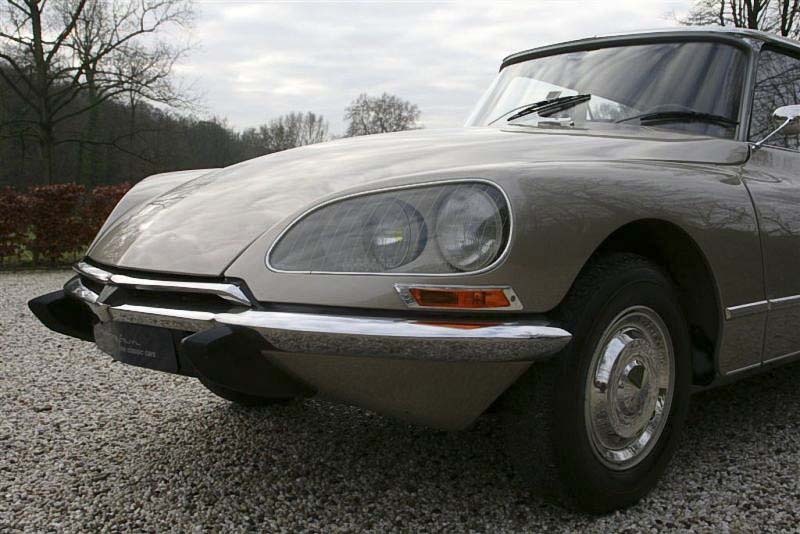 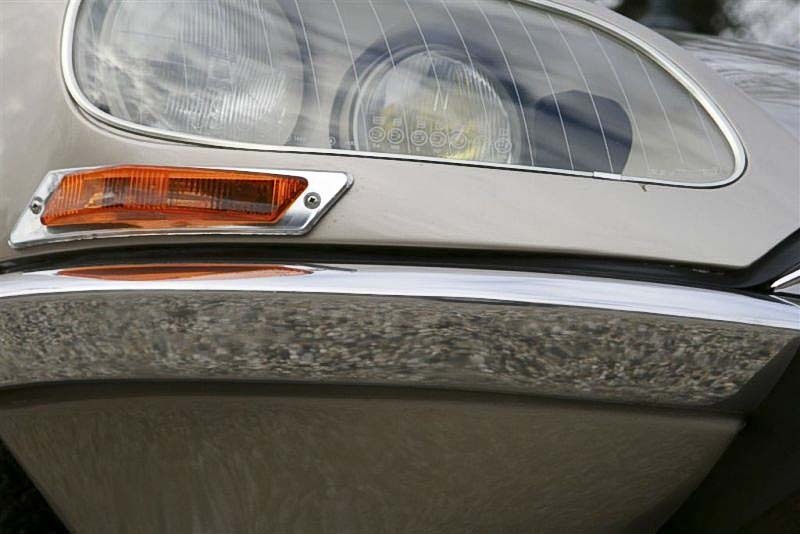 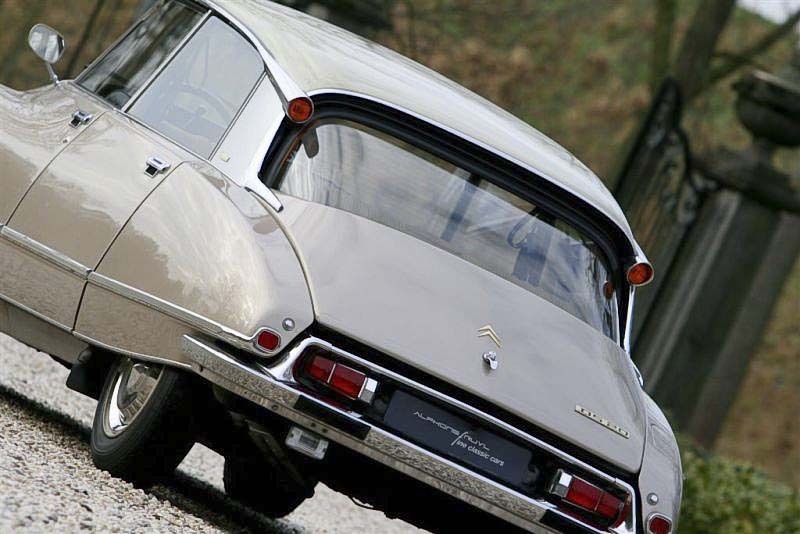 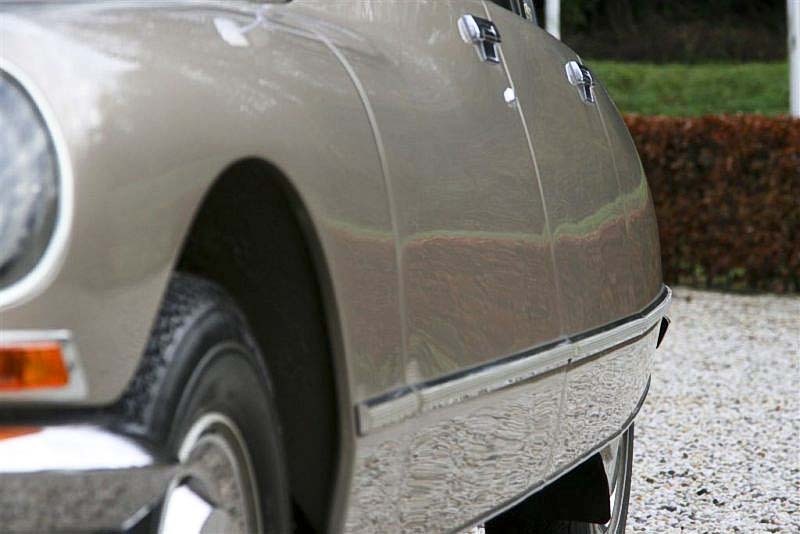 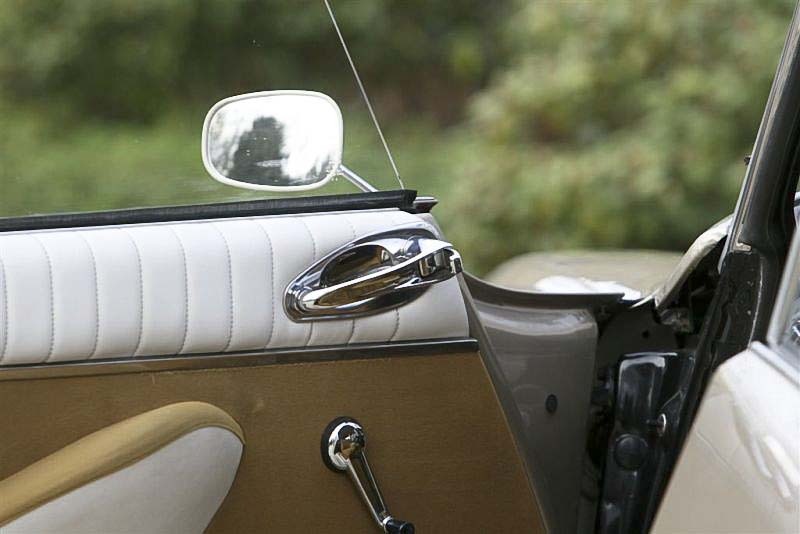 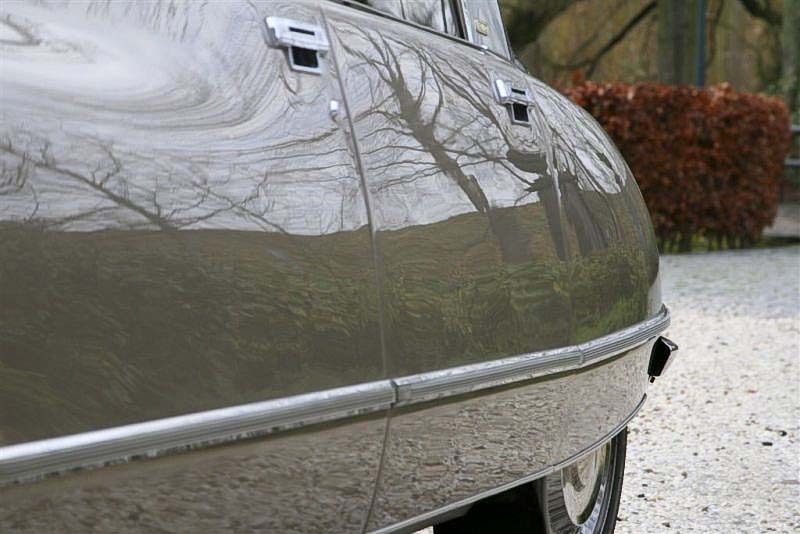 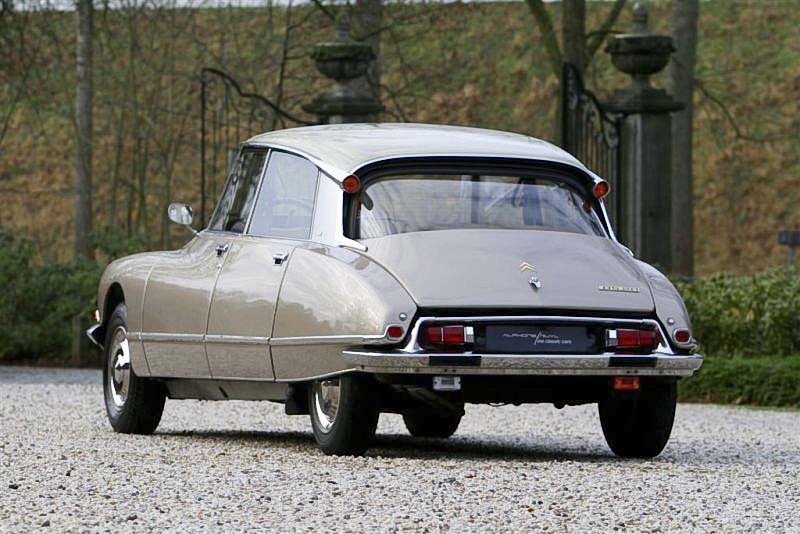 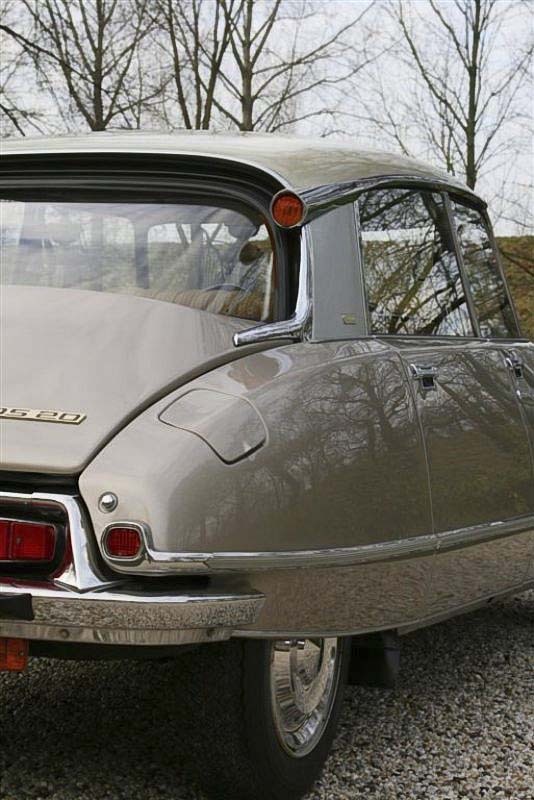 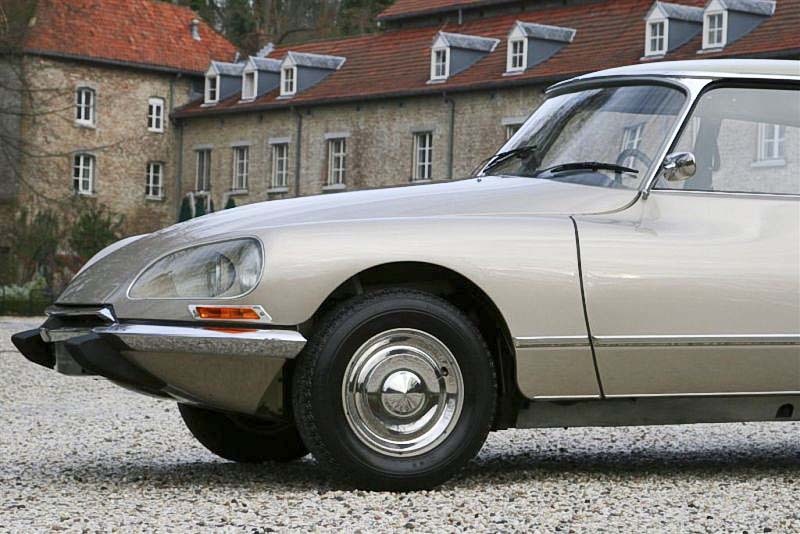 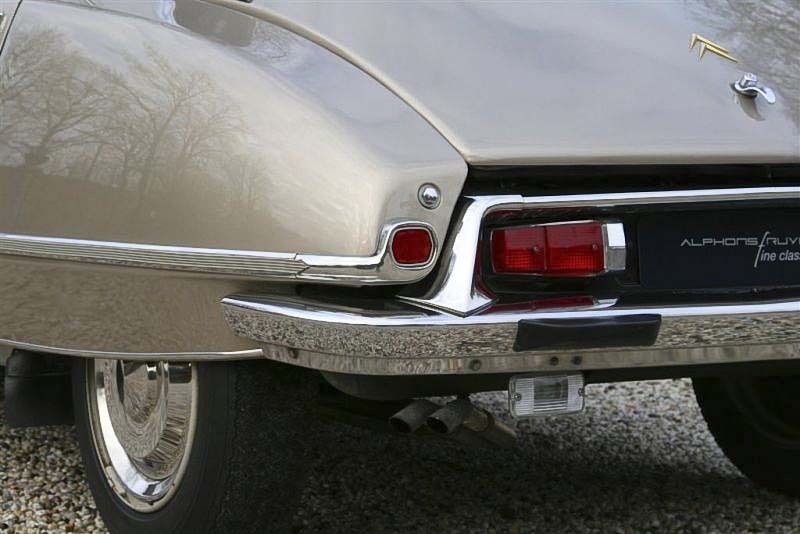 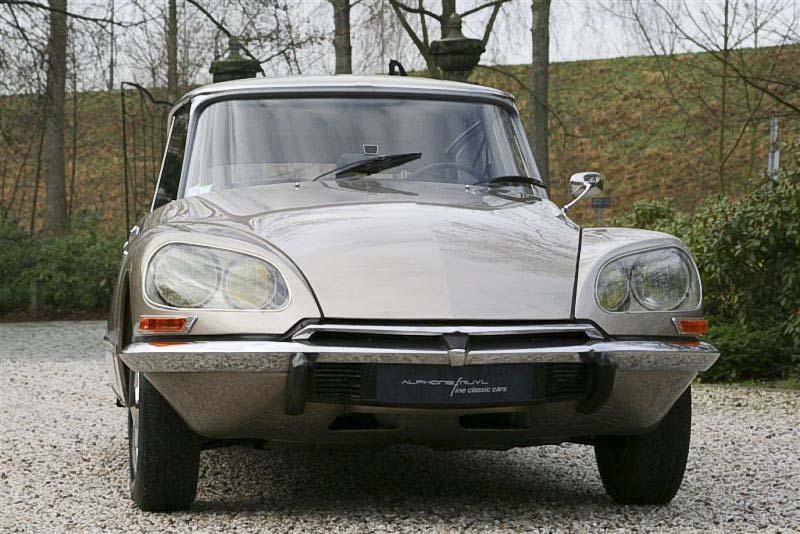 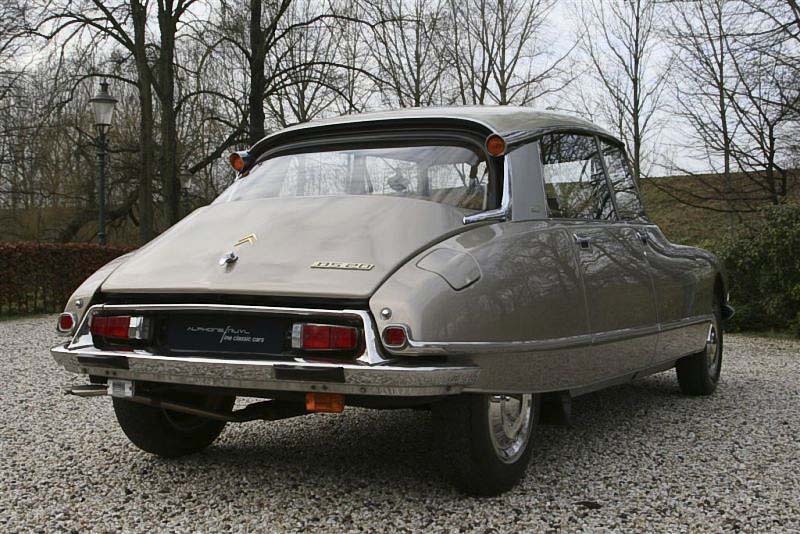 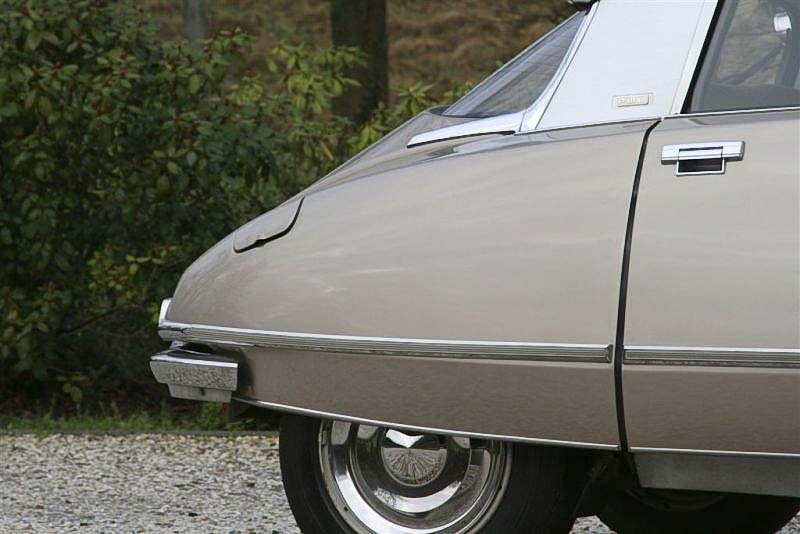 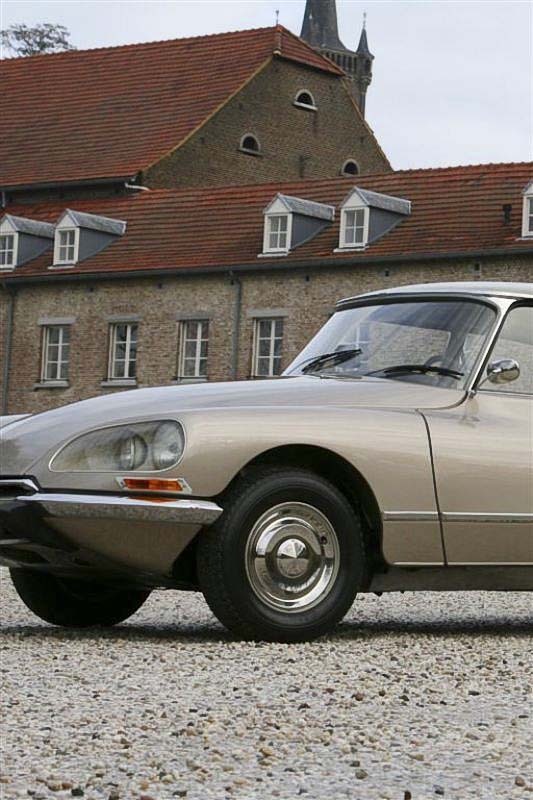 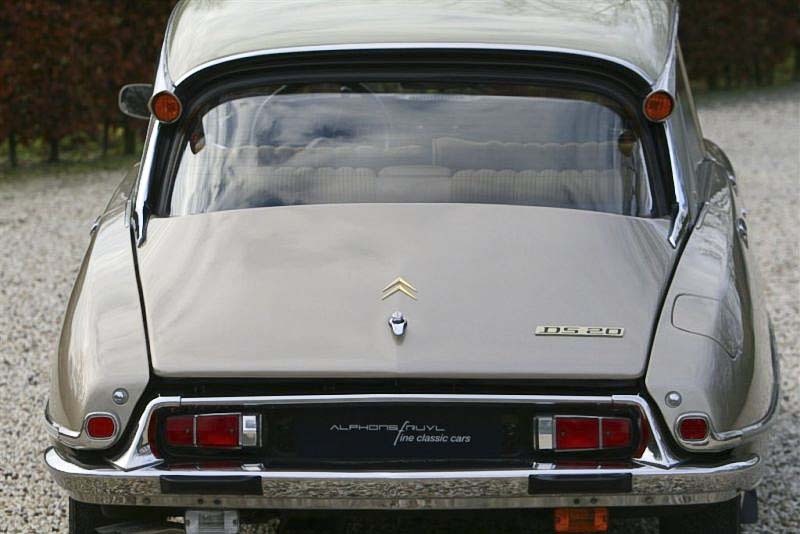 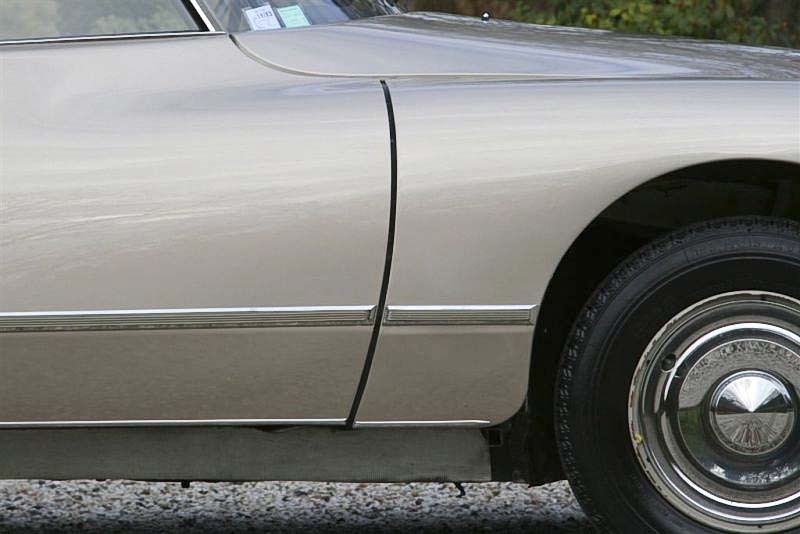 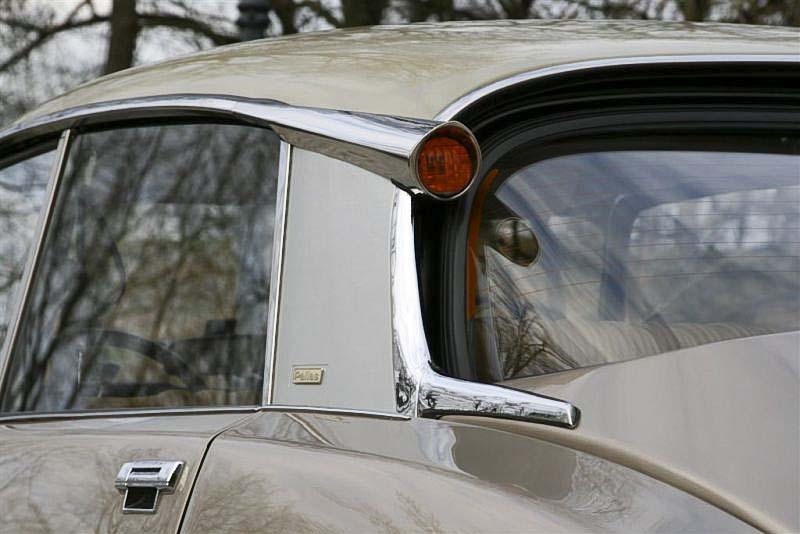 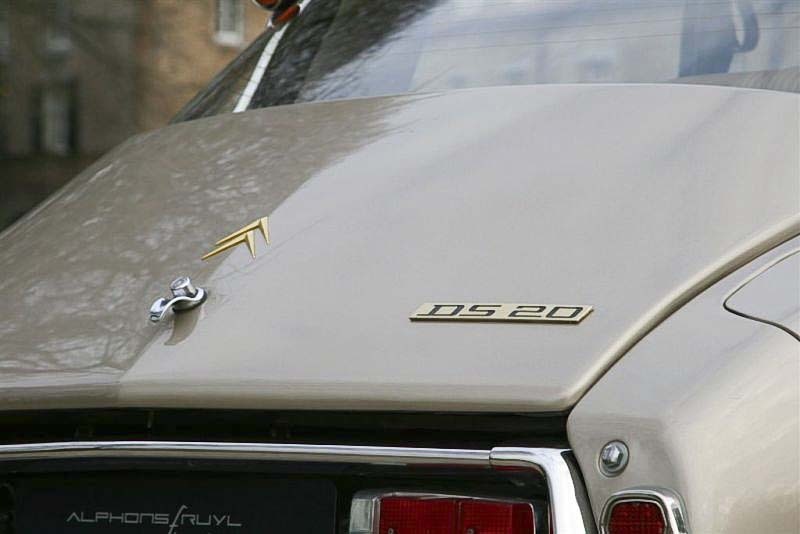 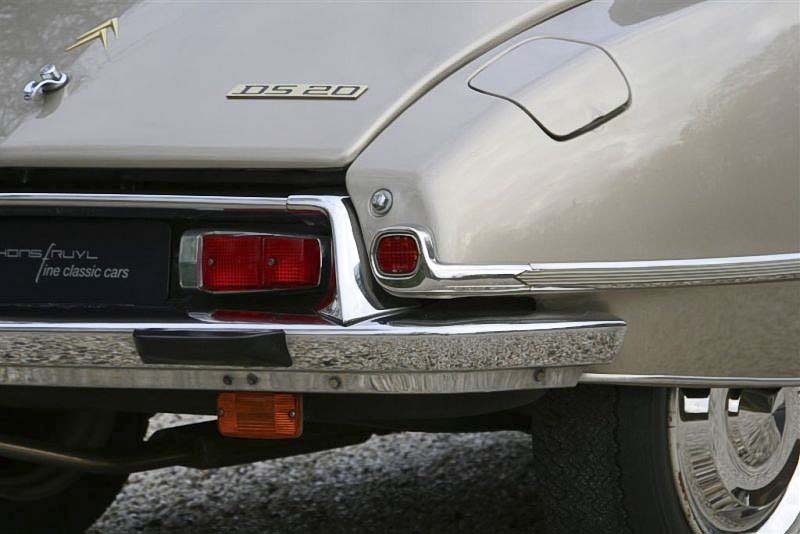 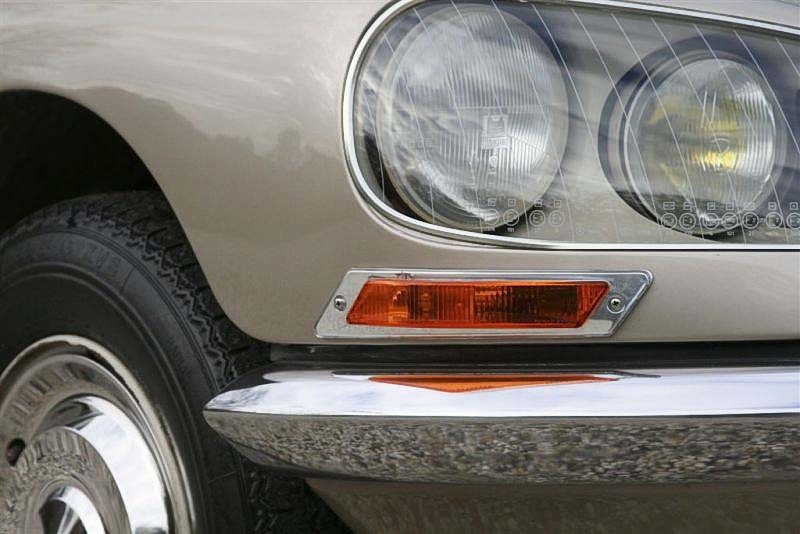 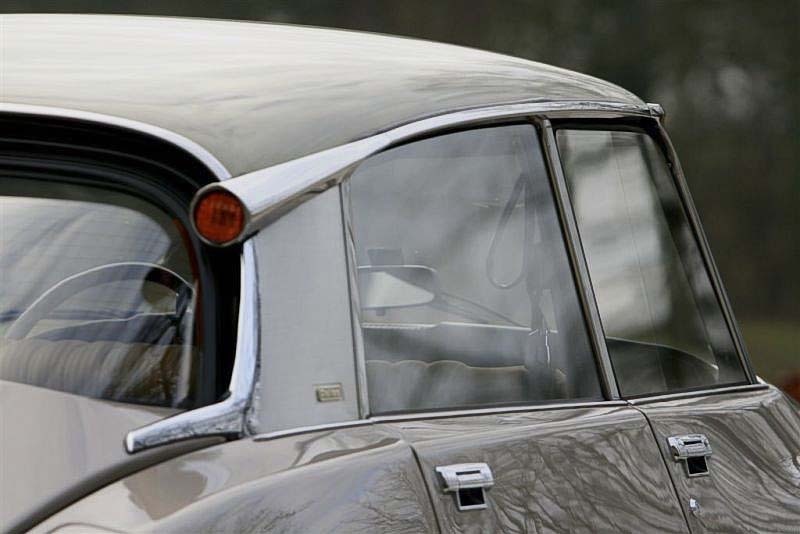 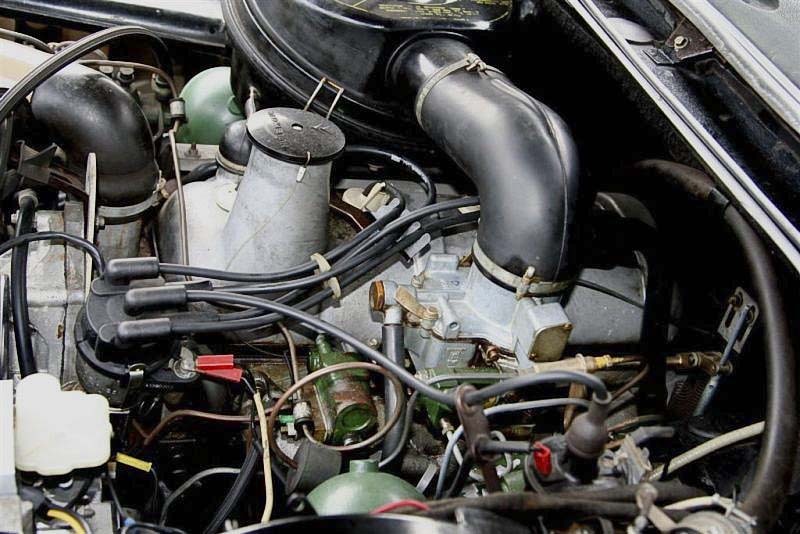 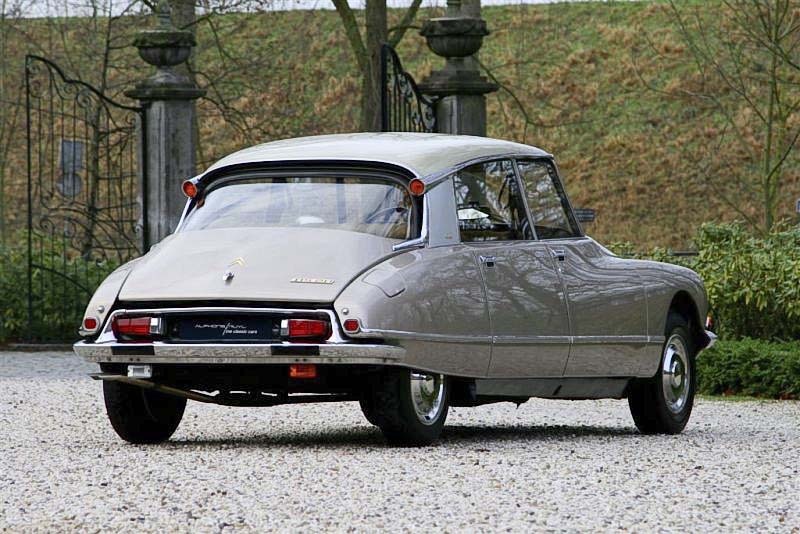 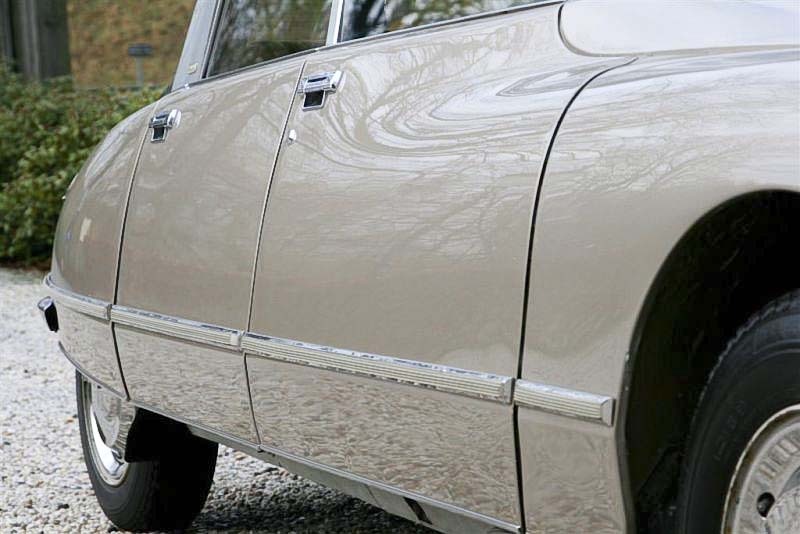 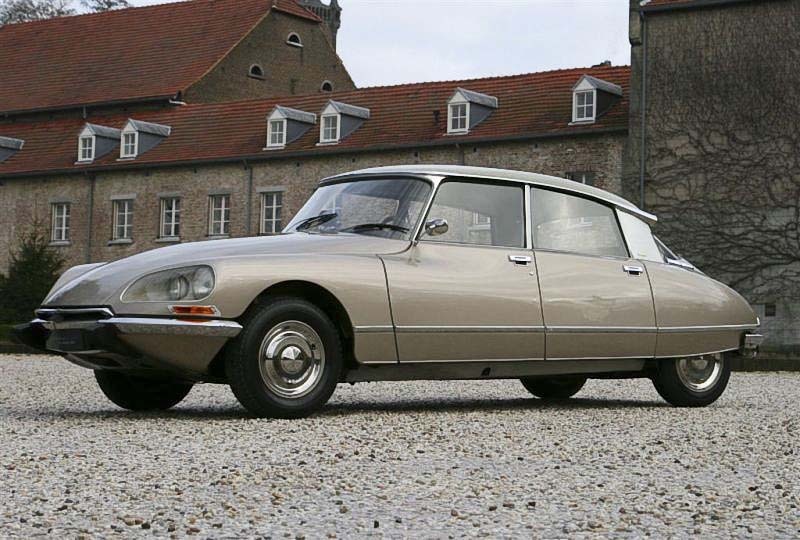 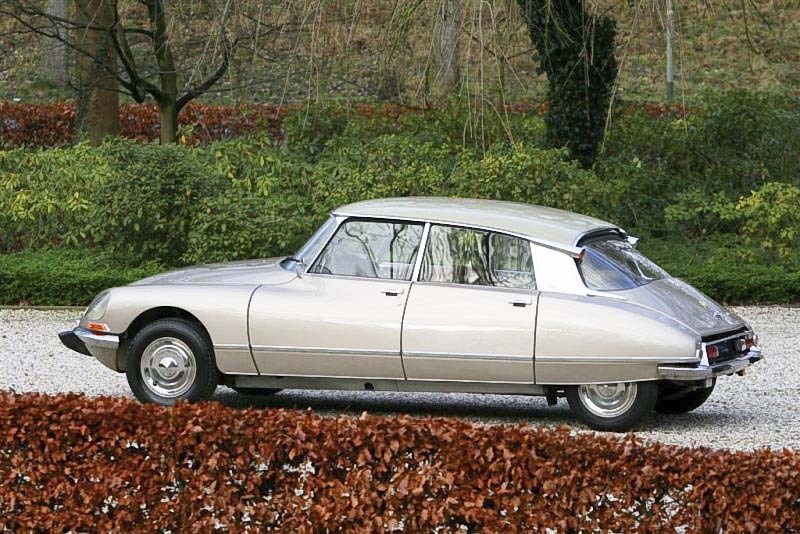 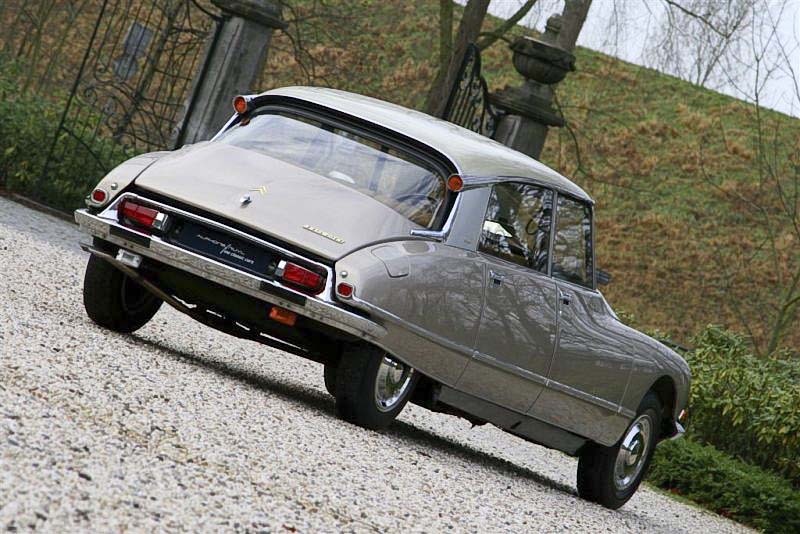 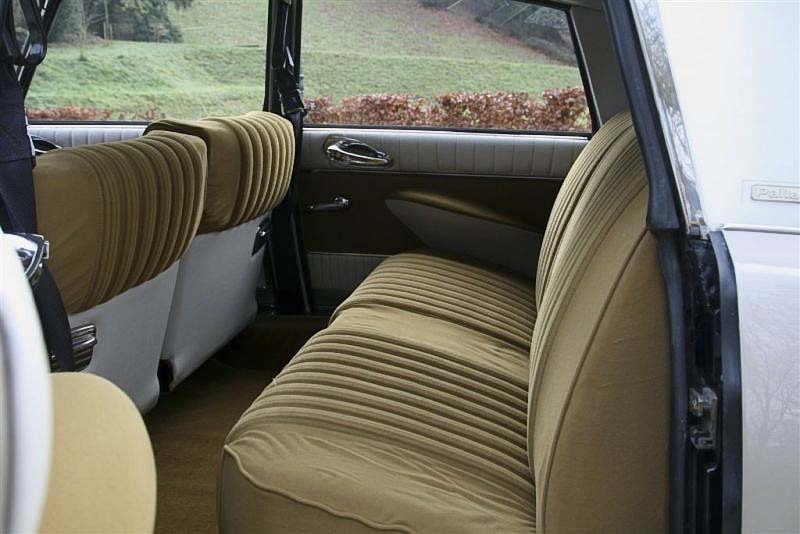 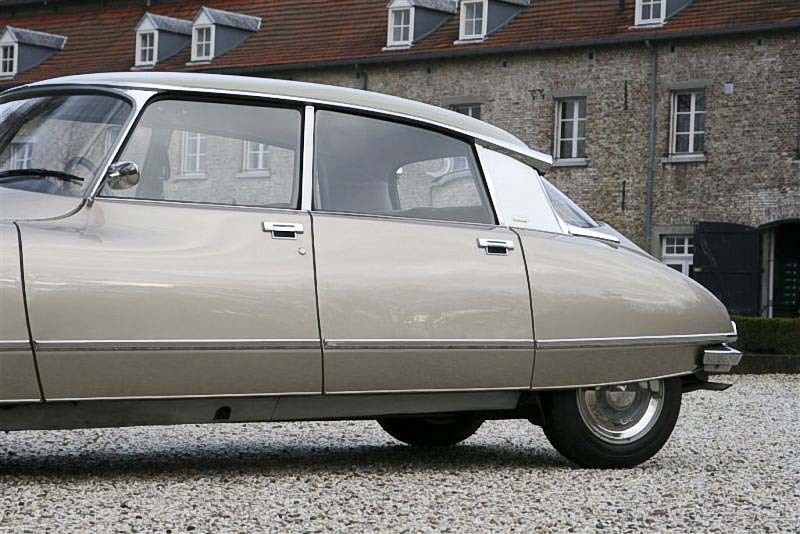 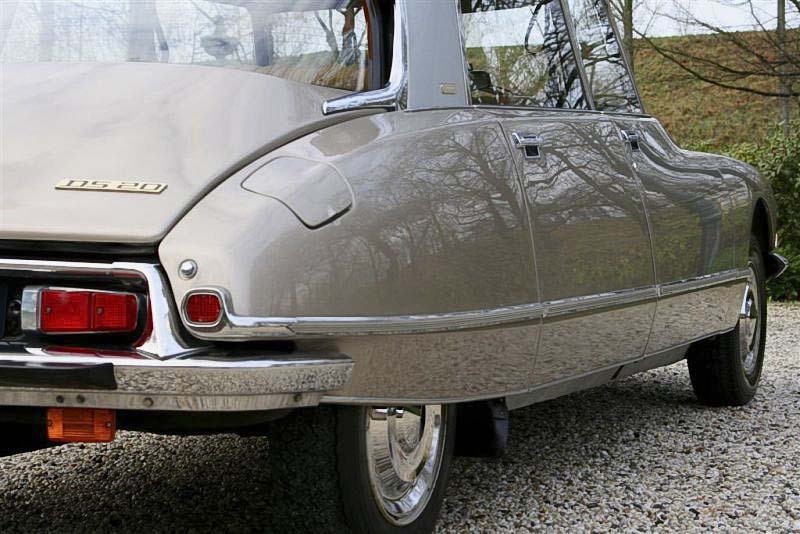 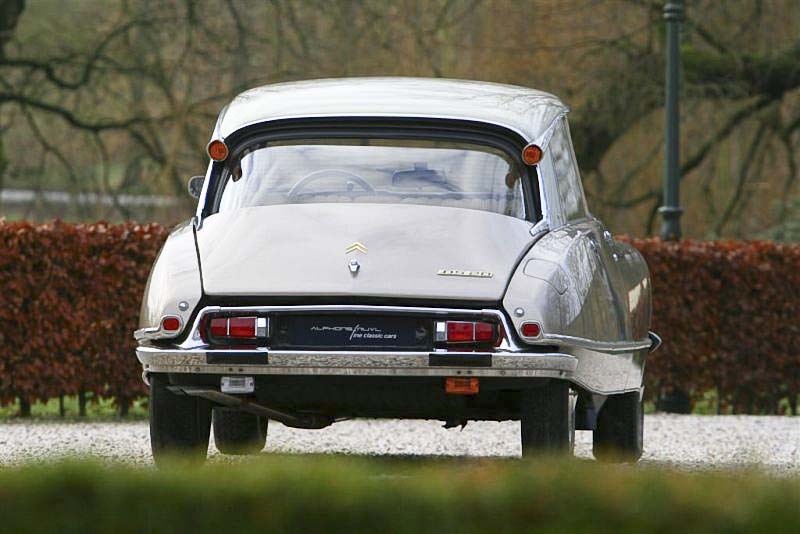 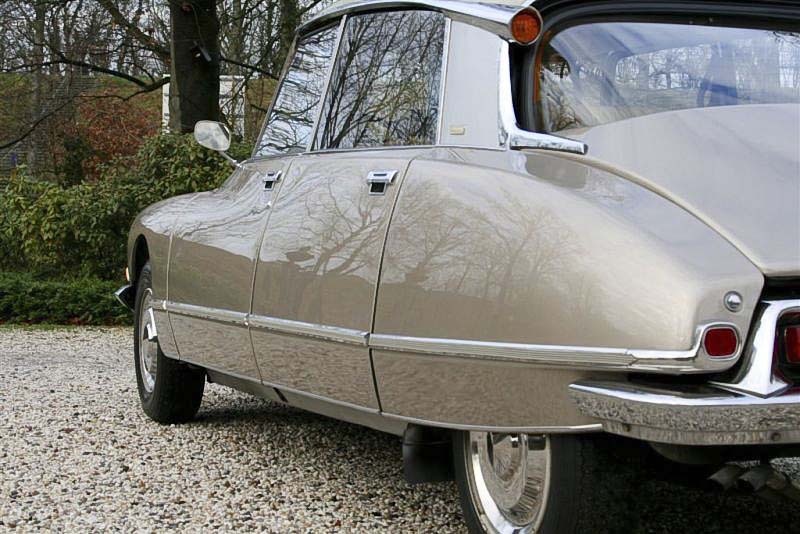 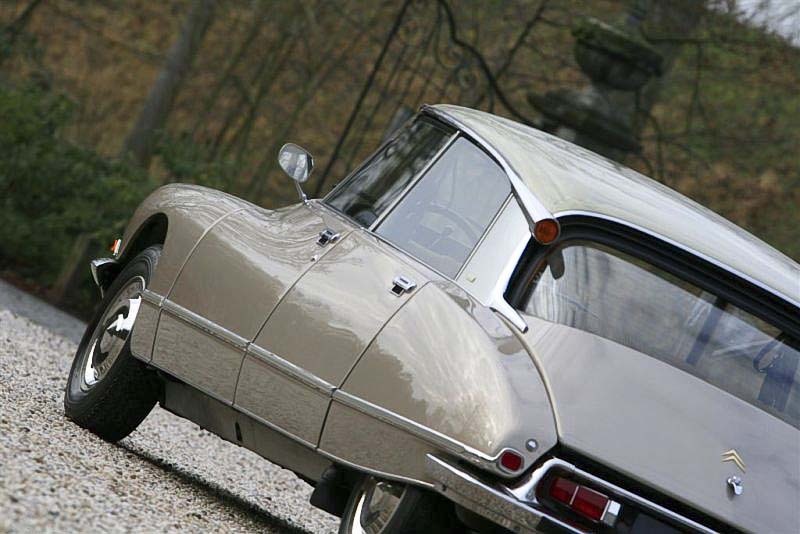 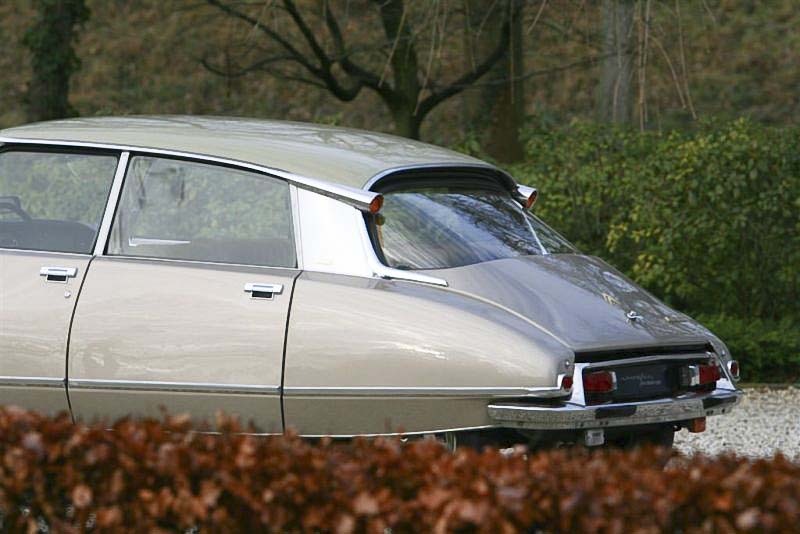 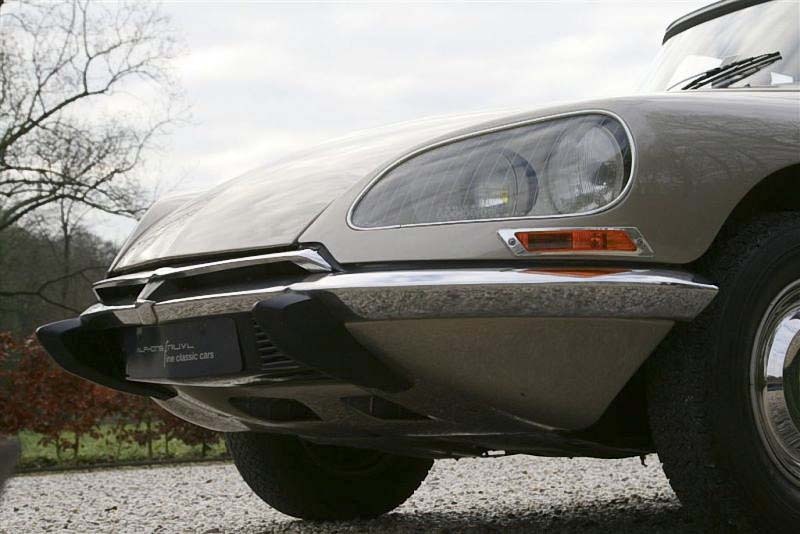 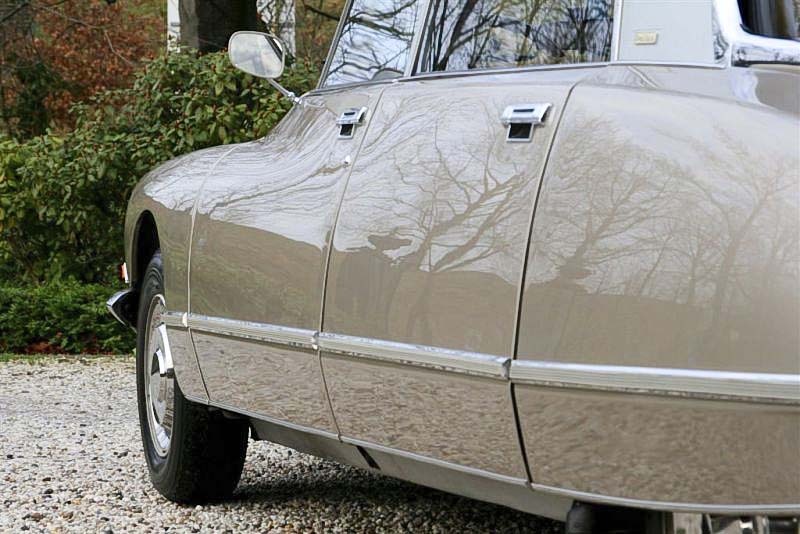 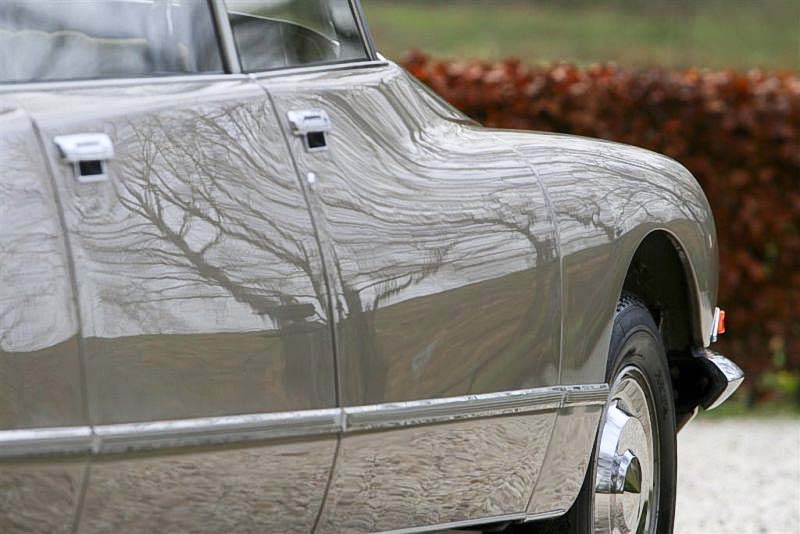 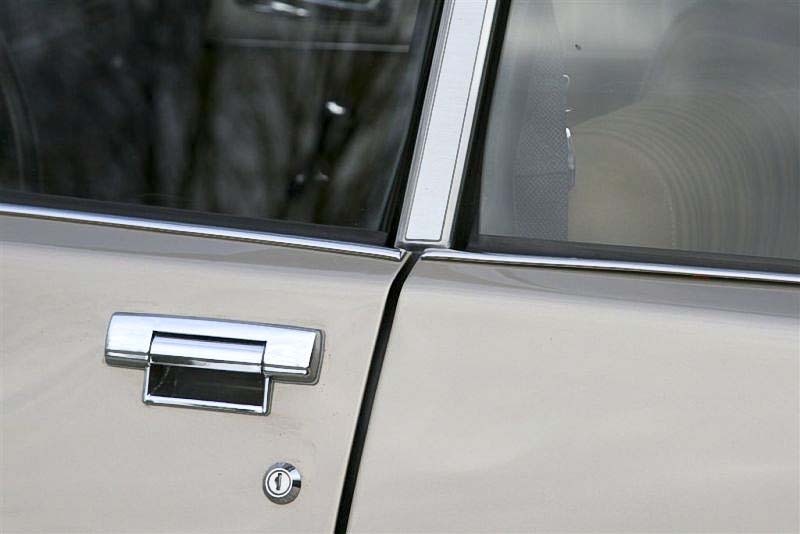 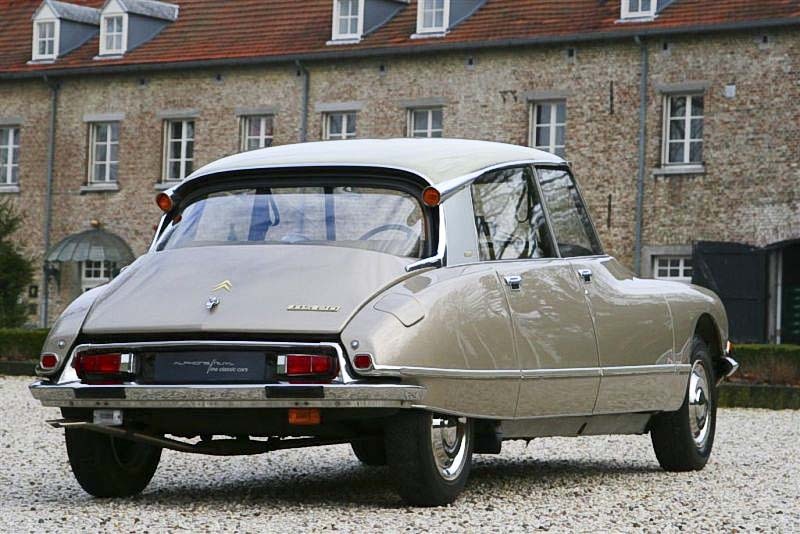 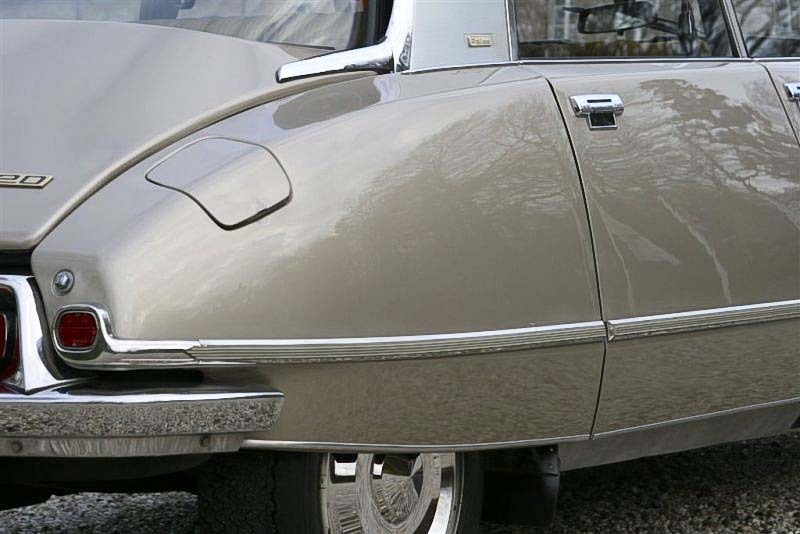 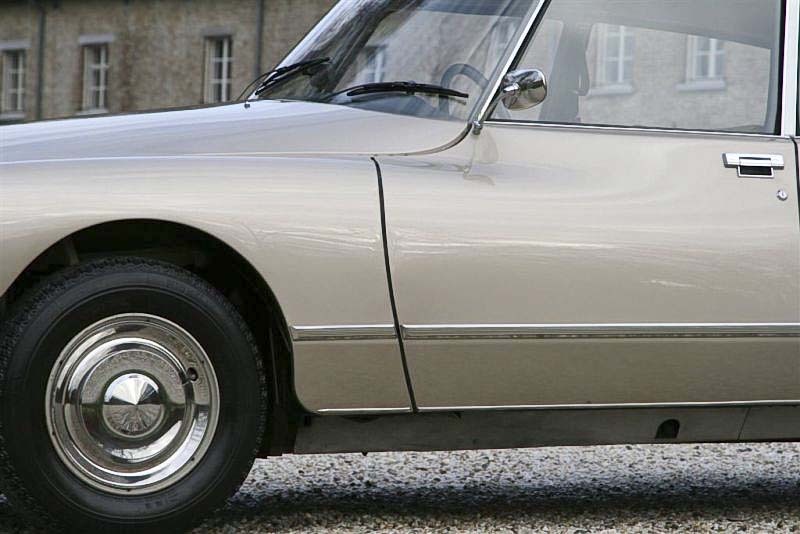 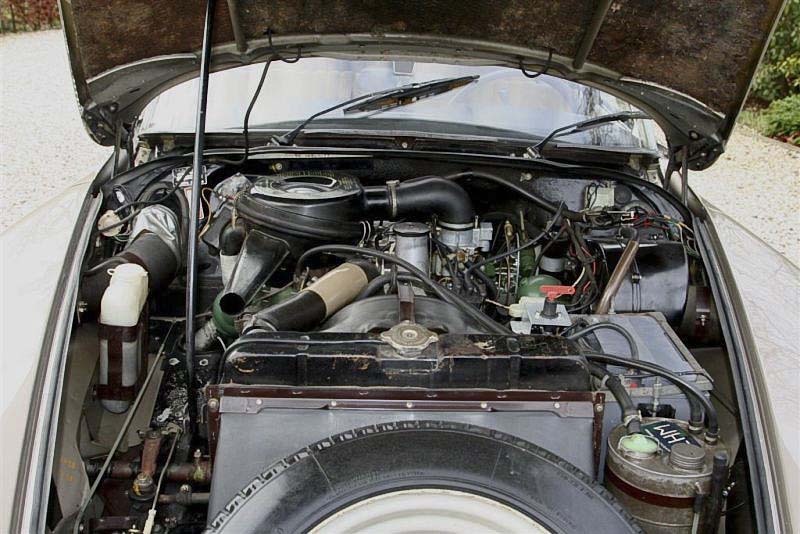 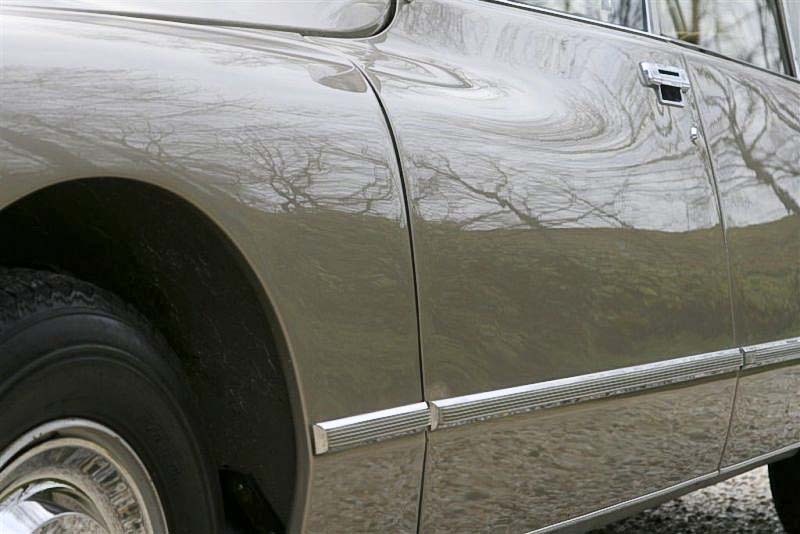 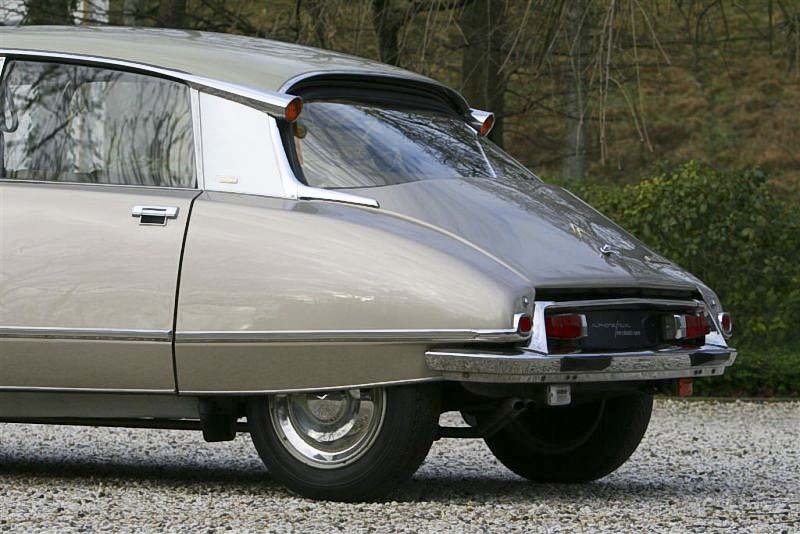 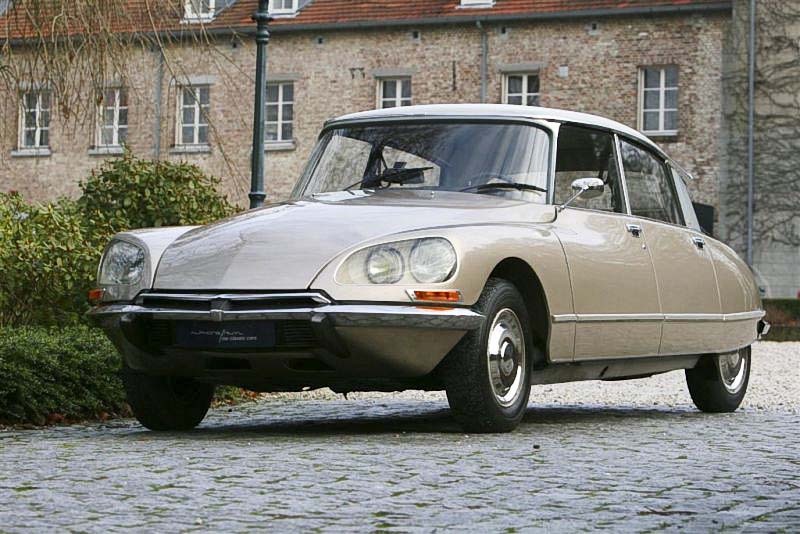 Unrestored DS Pallas from the second owner with low mileage. 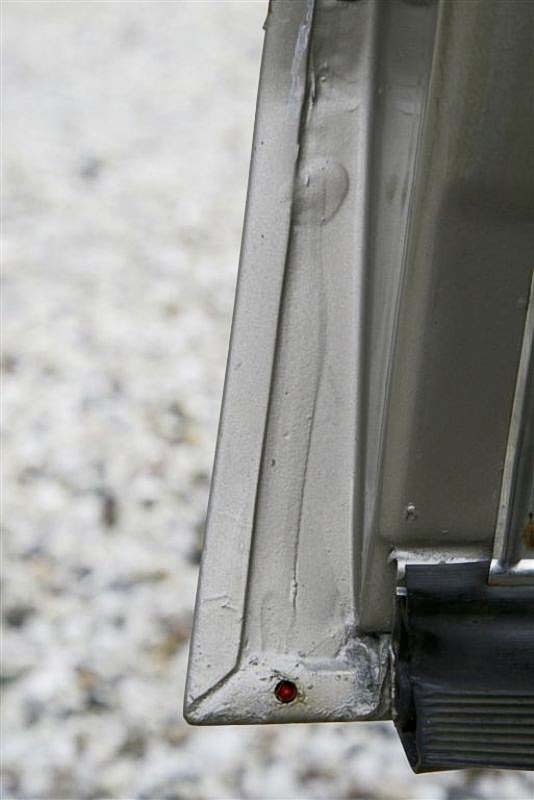 Beautifully dry and undamaged frame. 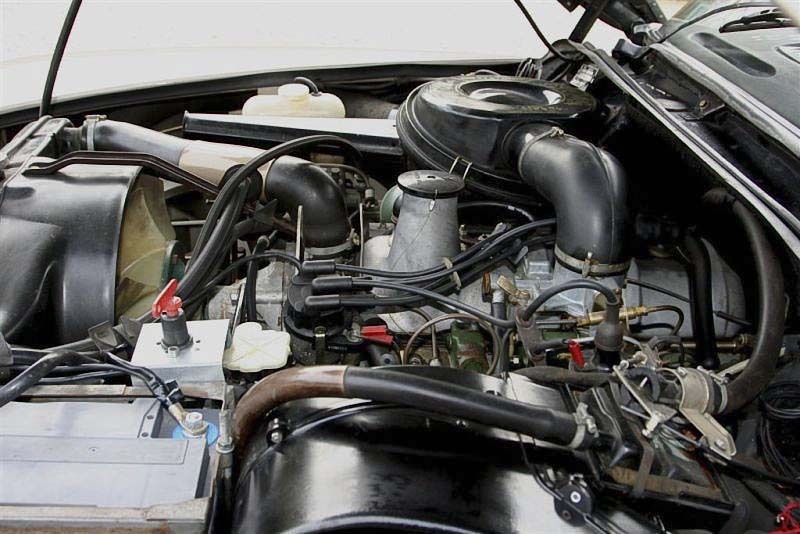 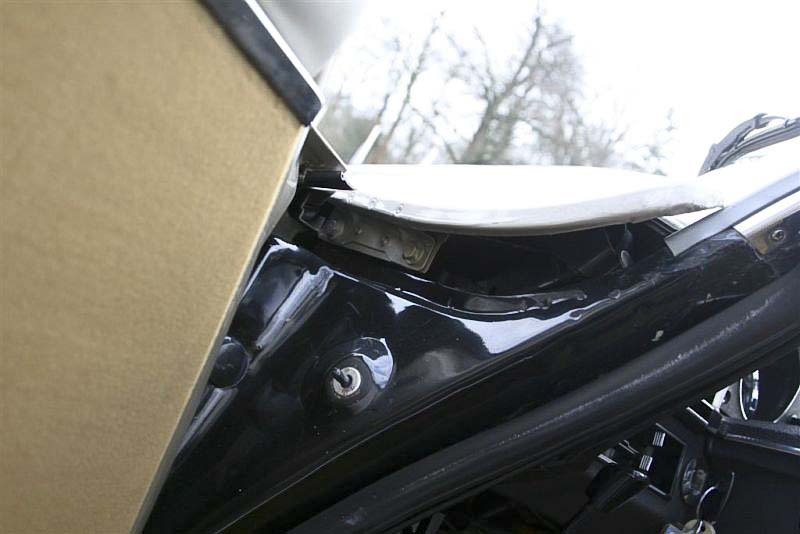 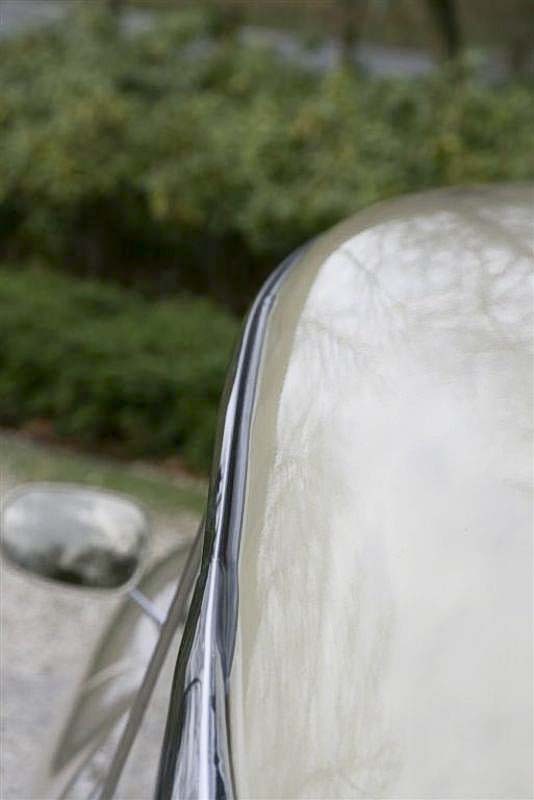 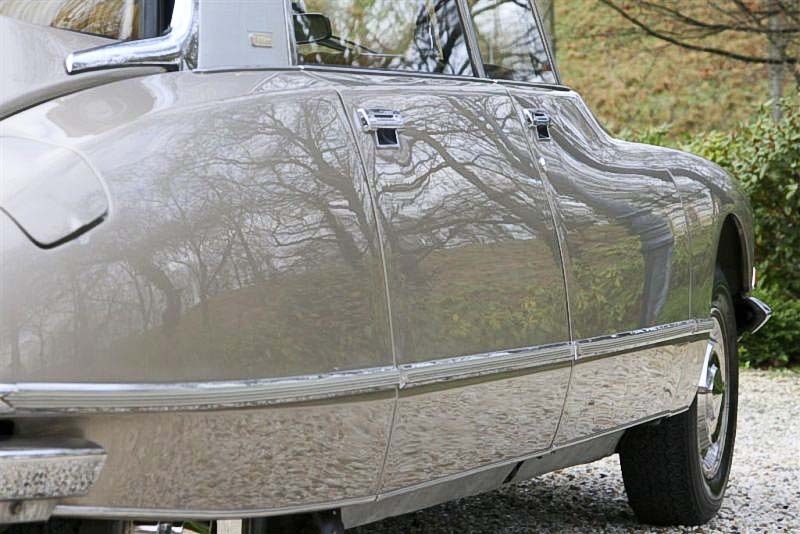 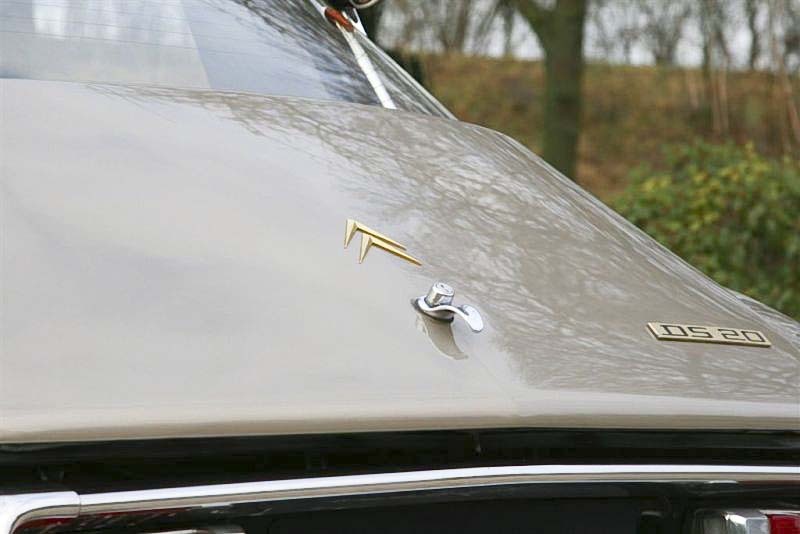 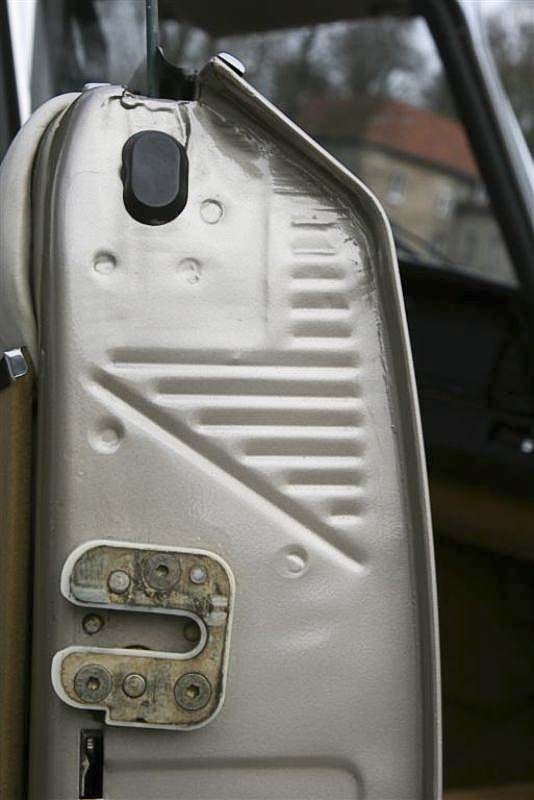 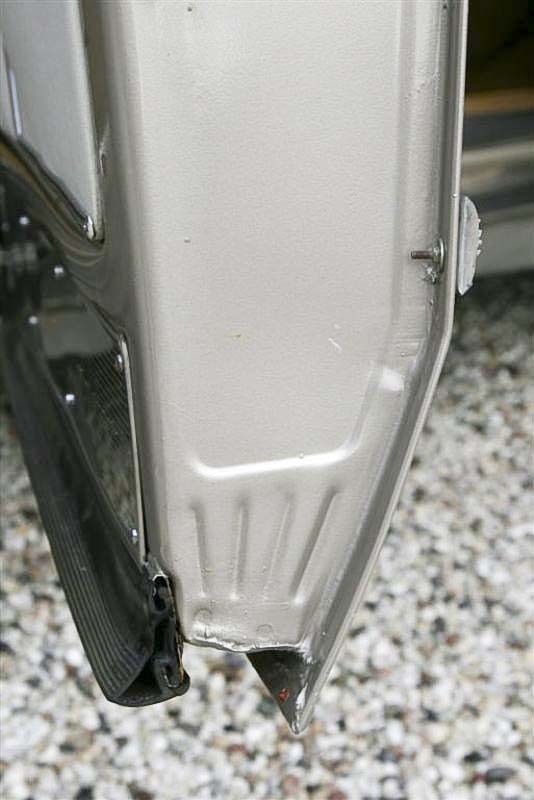 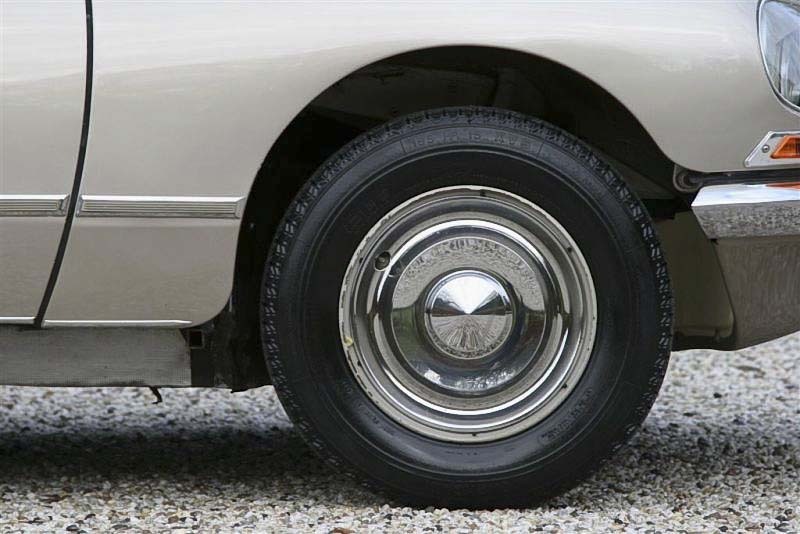 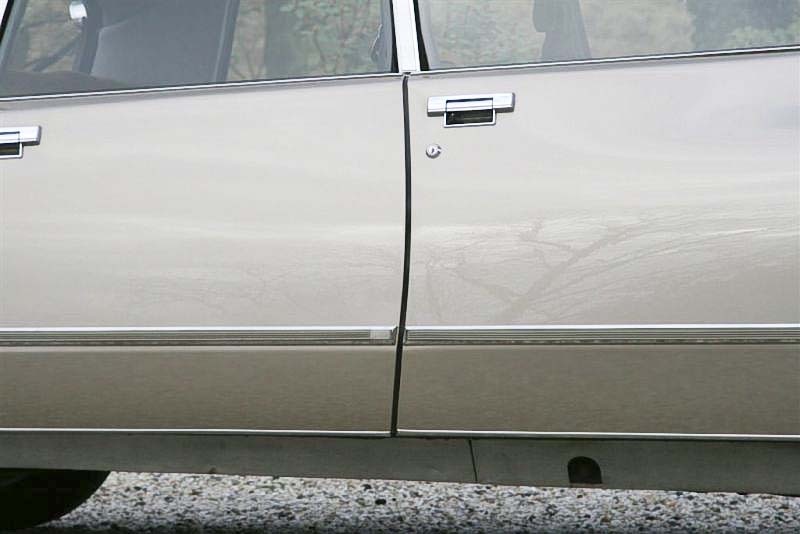 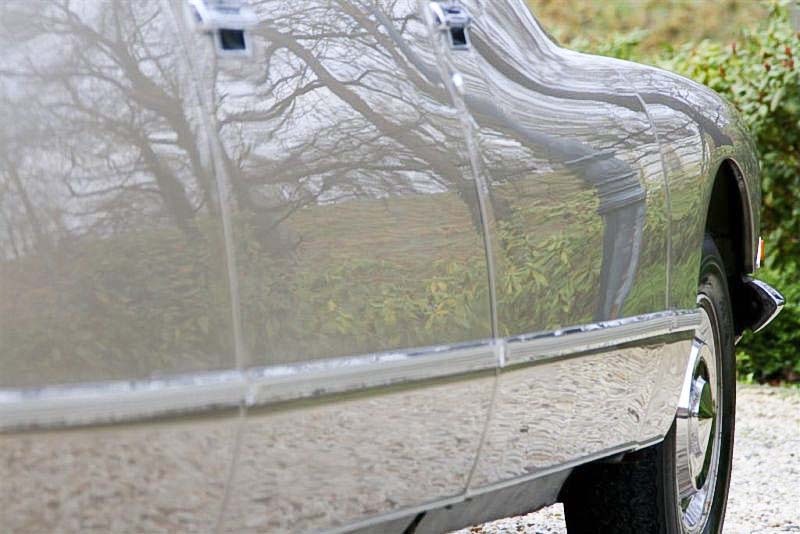 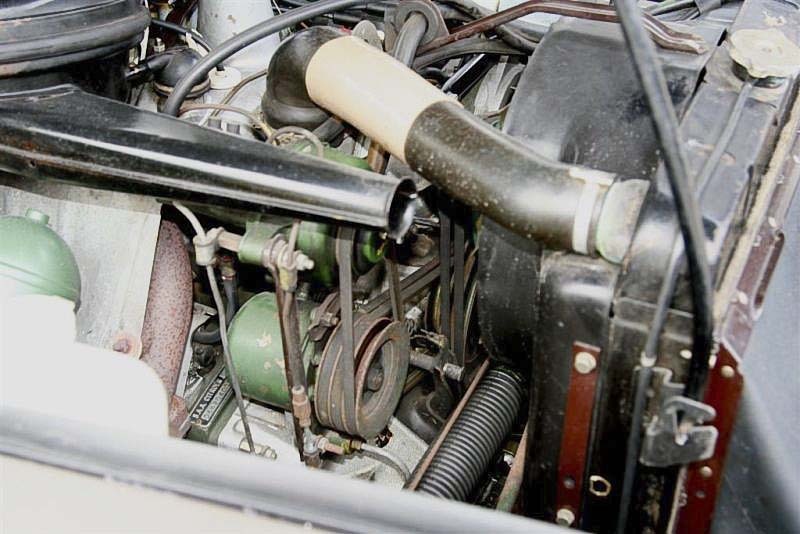 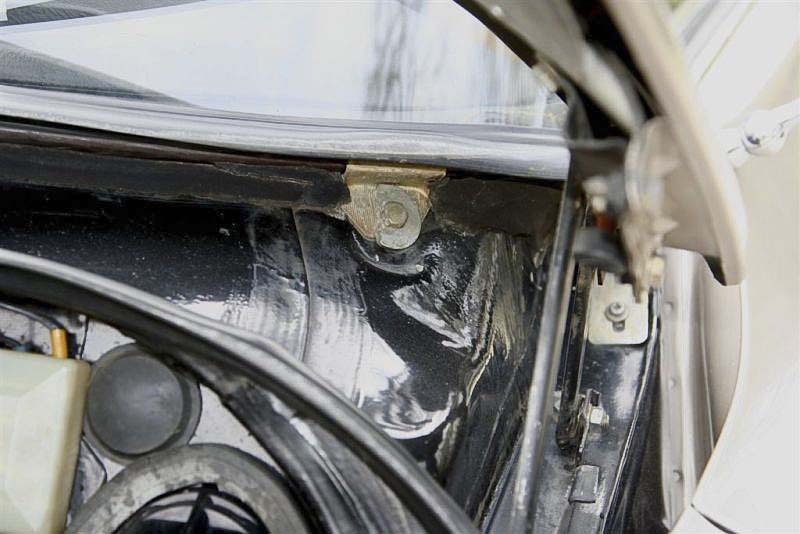 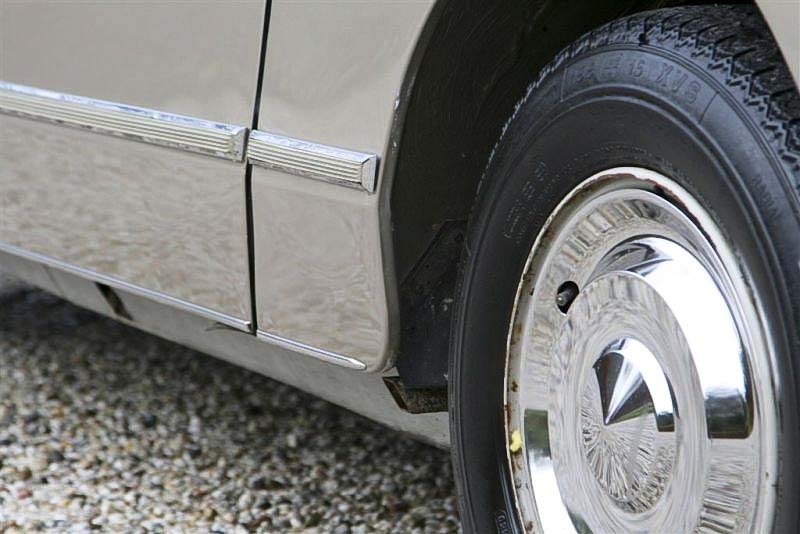 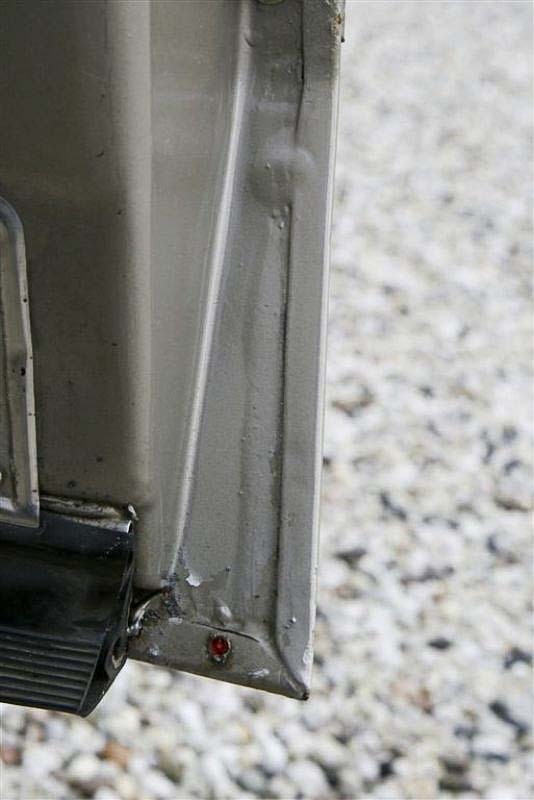 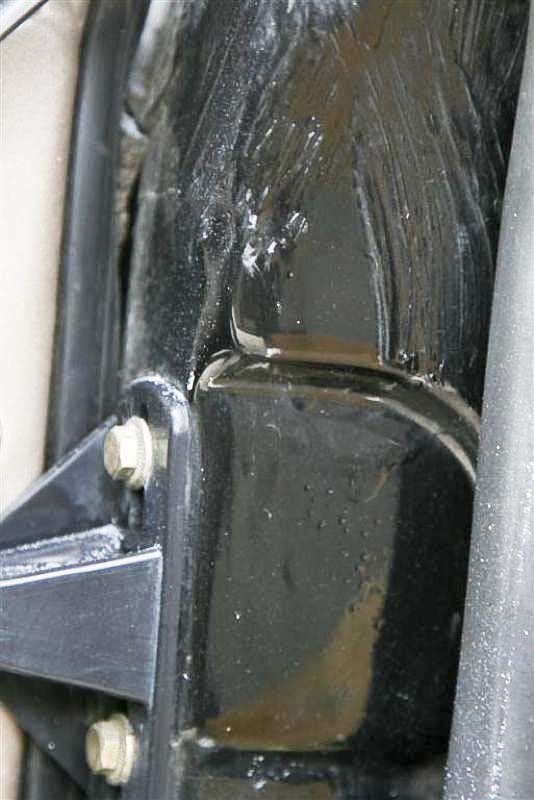 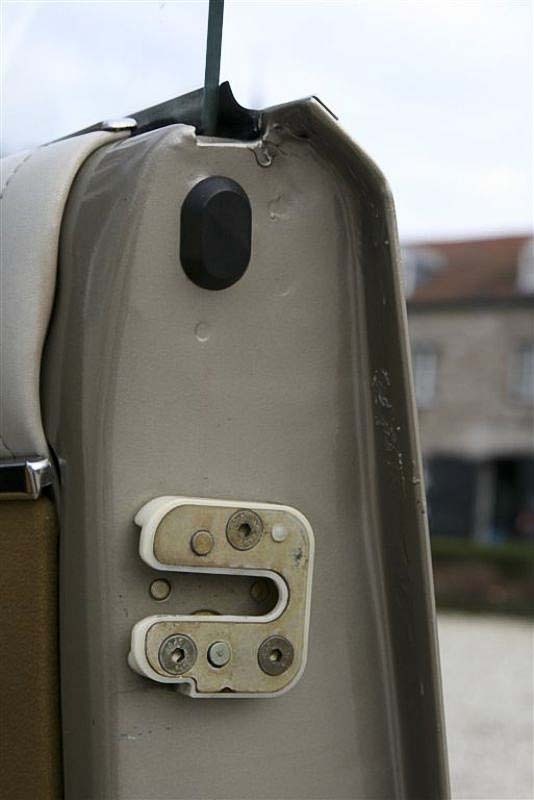 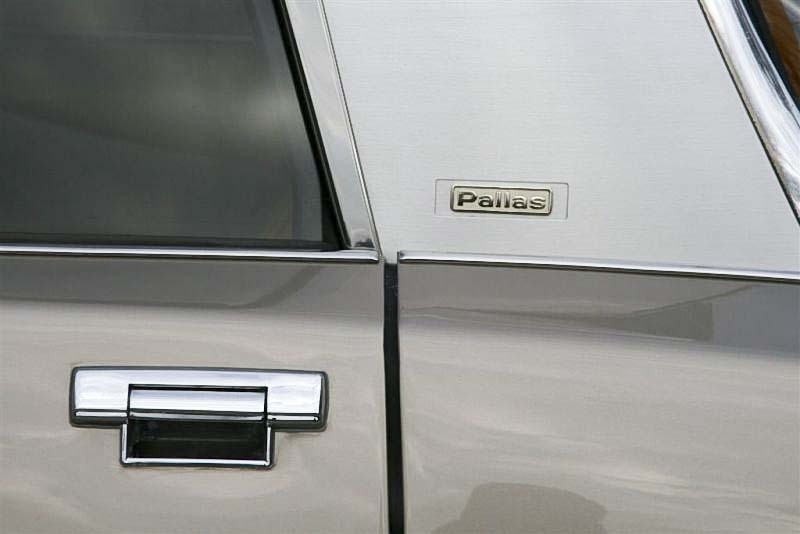 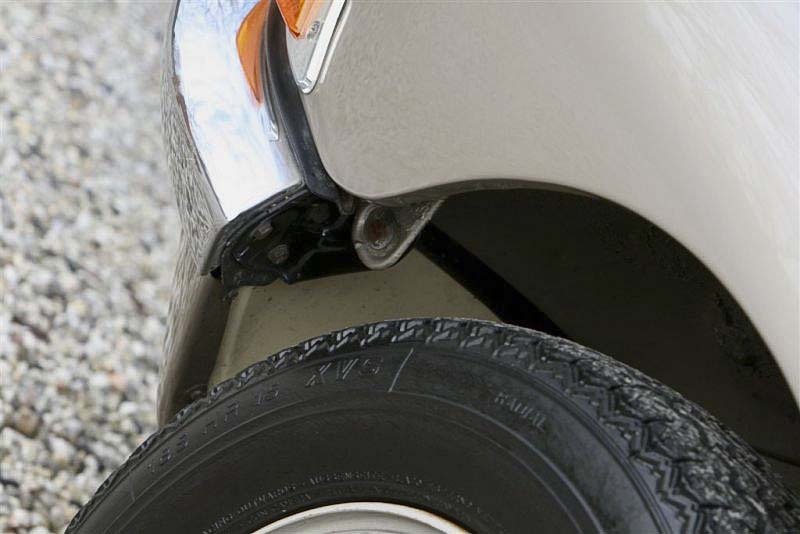 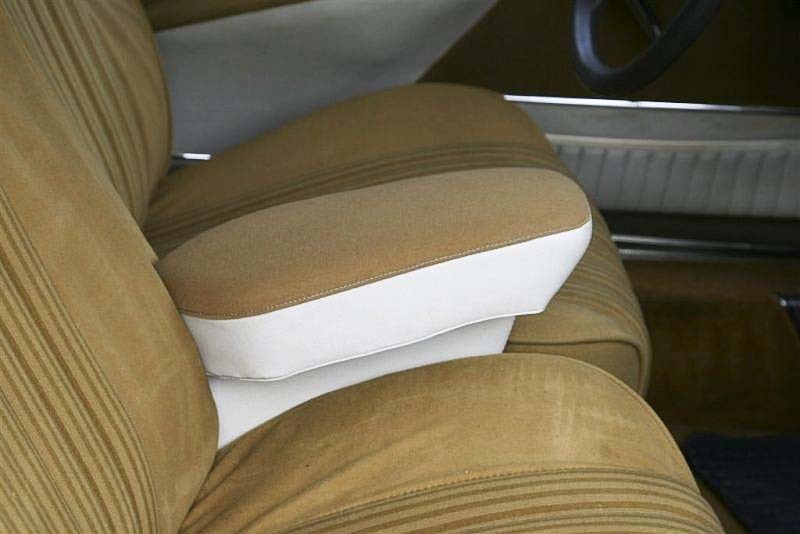 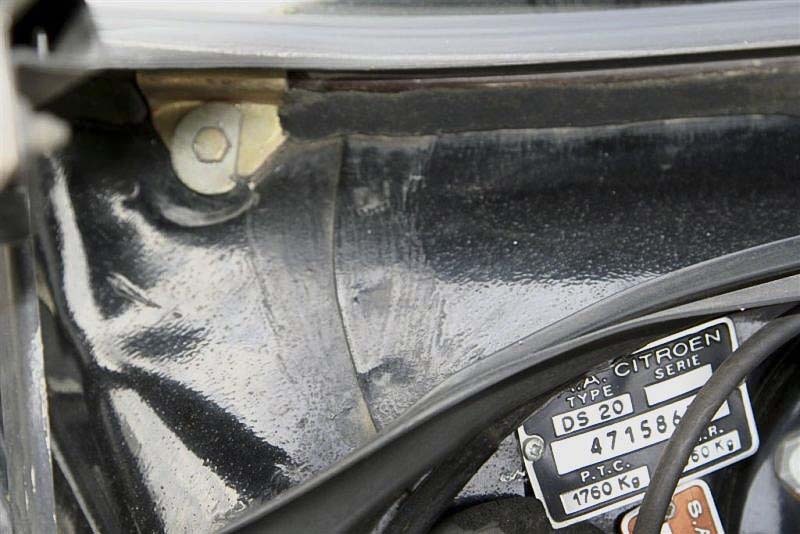 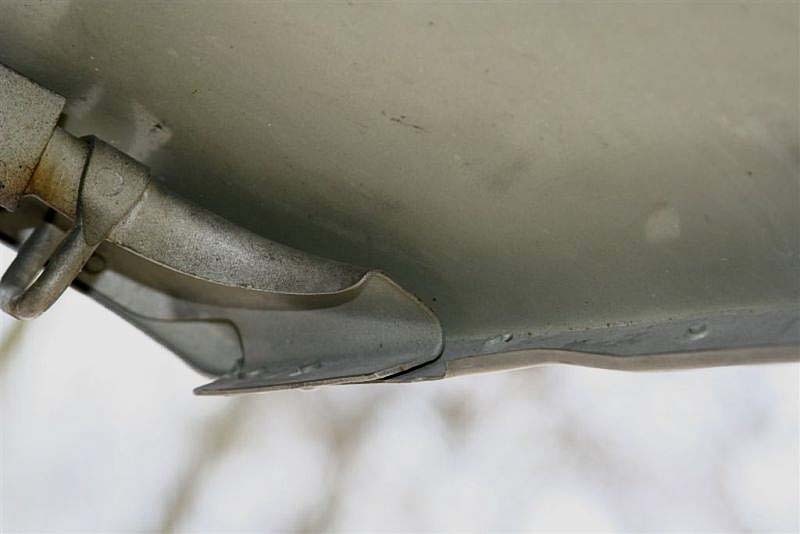 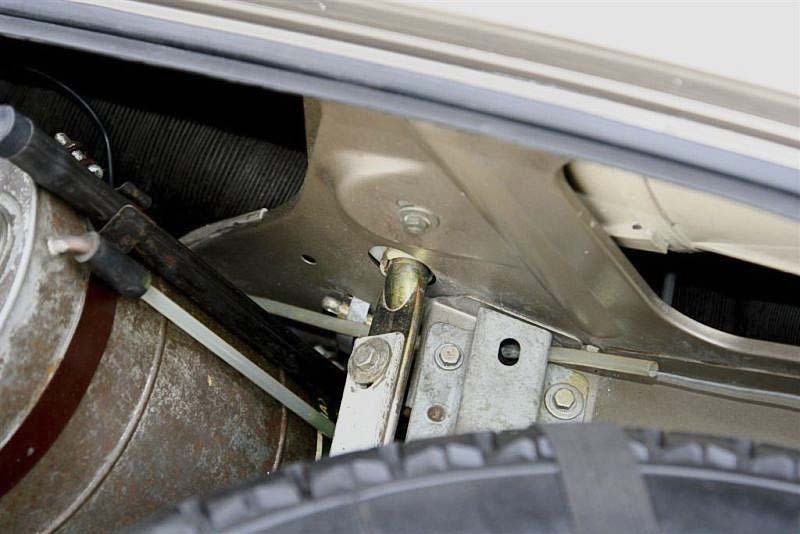 First owner until 1987, in 1988, the second owner, a collector, had the Pallas provided with a new coating at the Citroen dealership. 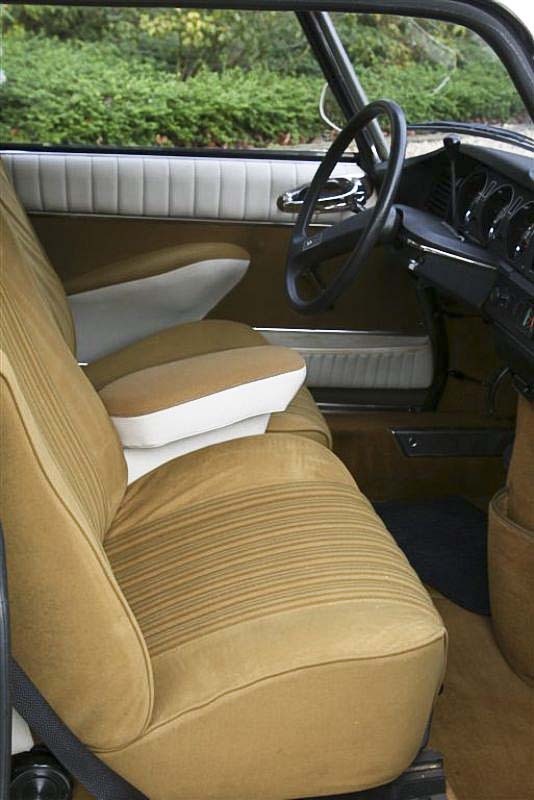 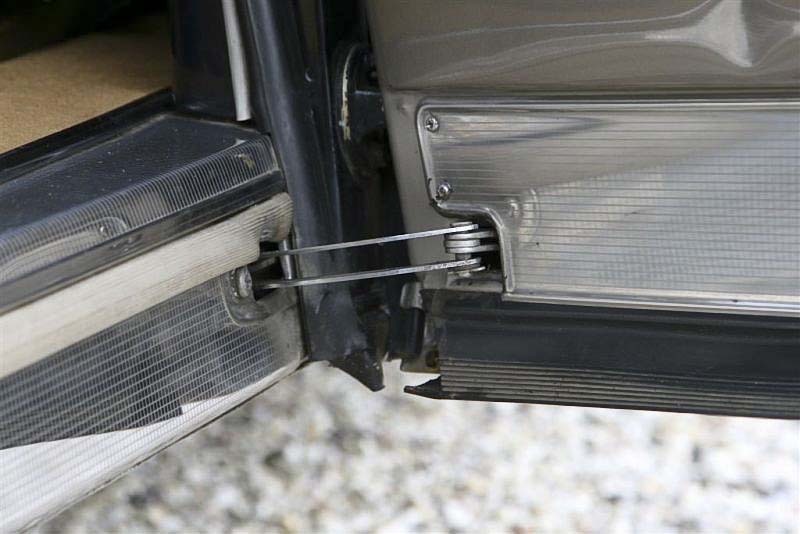 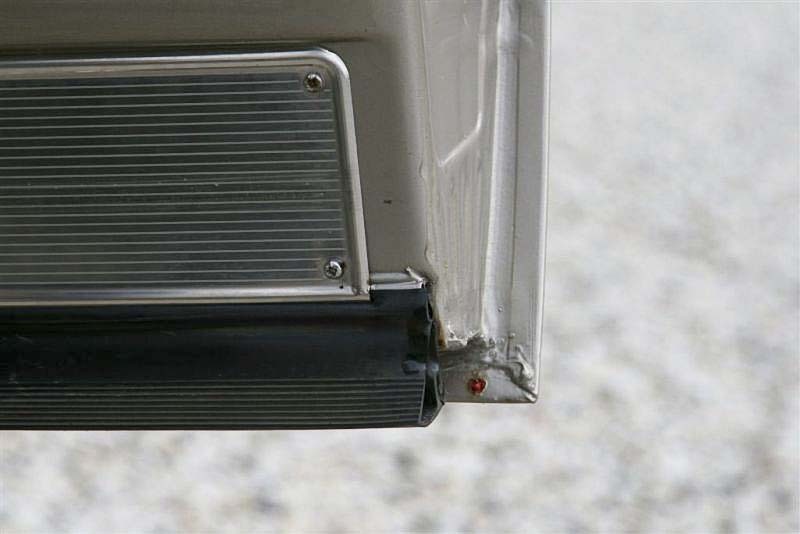 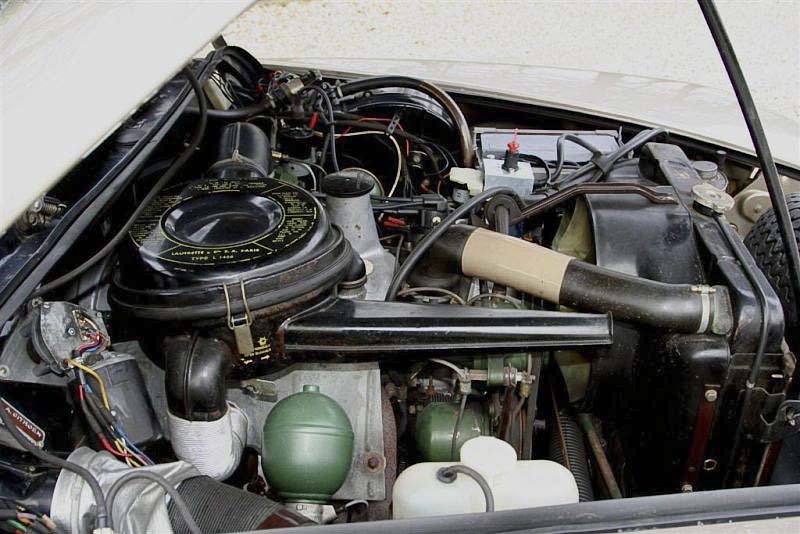 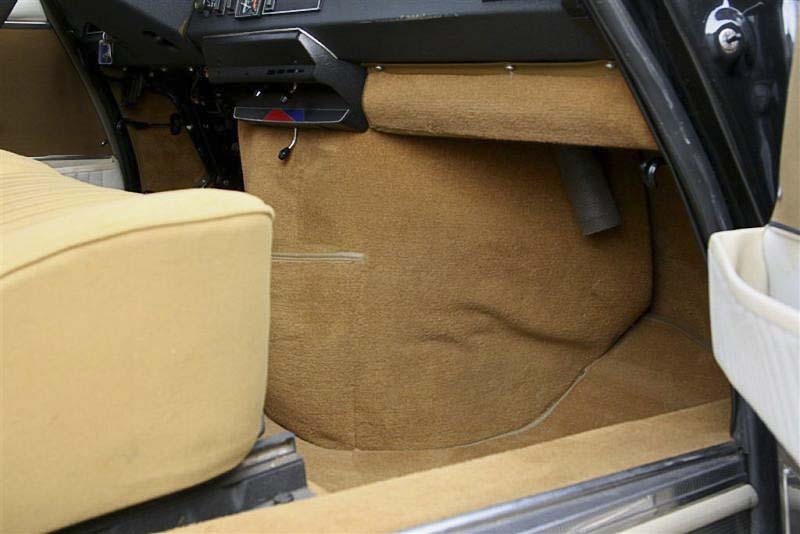 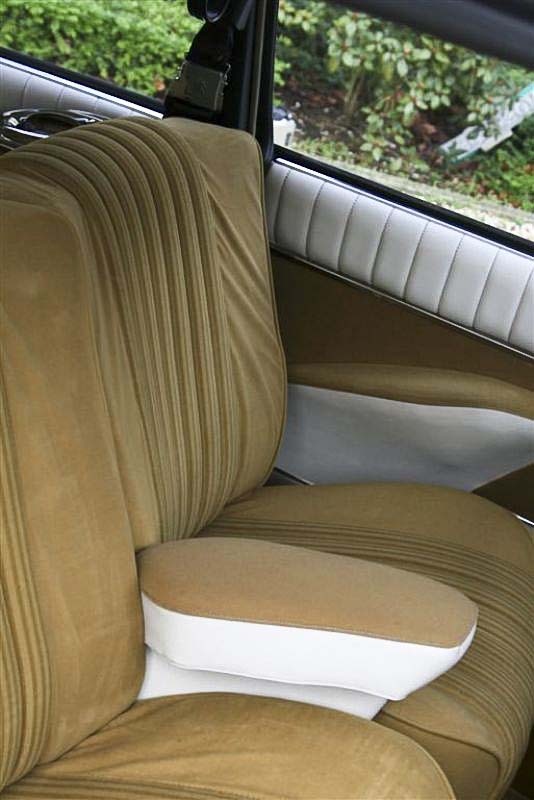 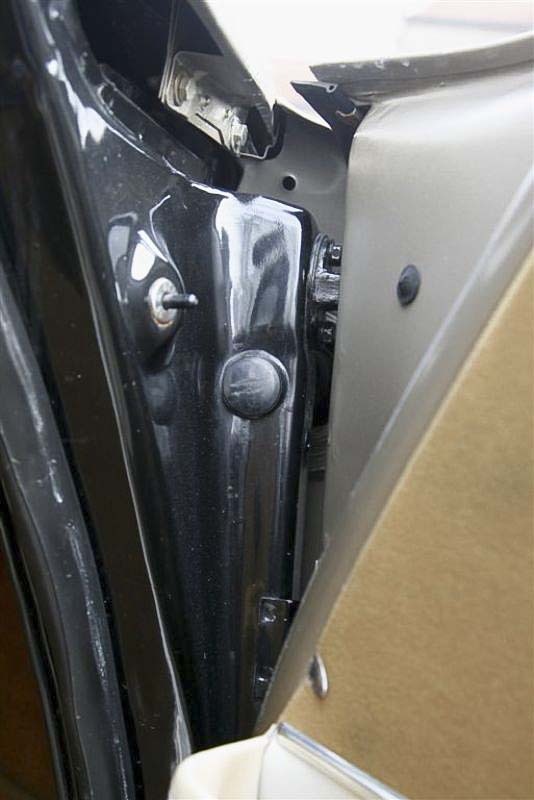 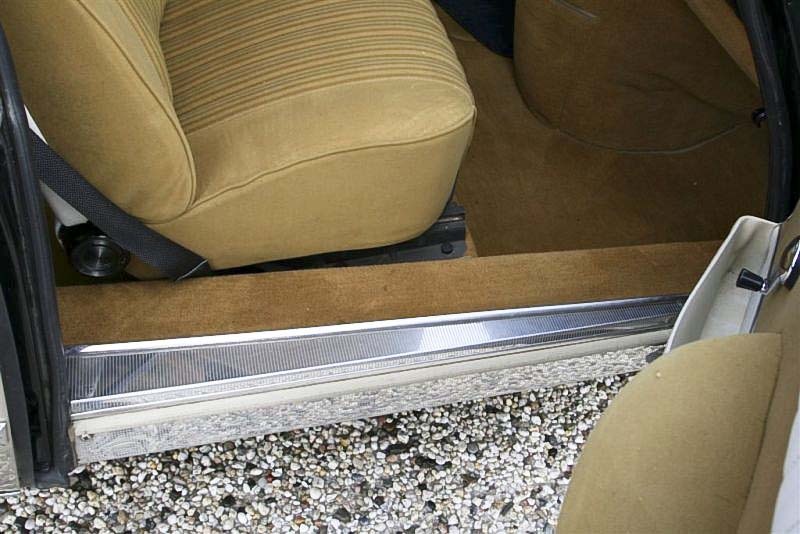 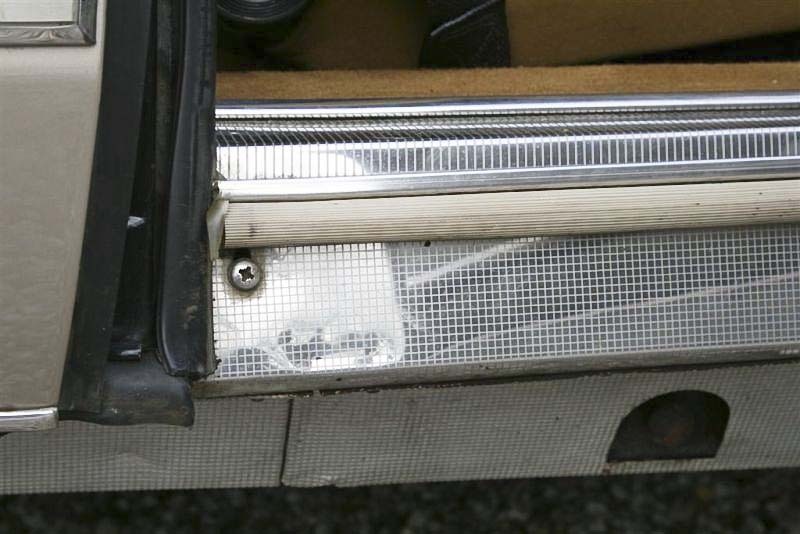 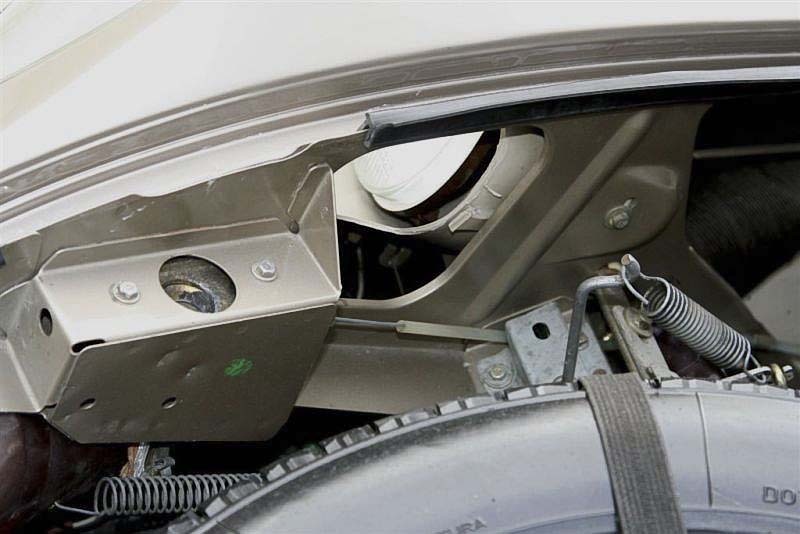 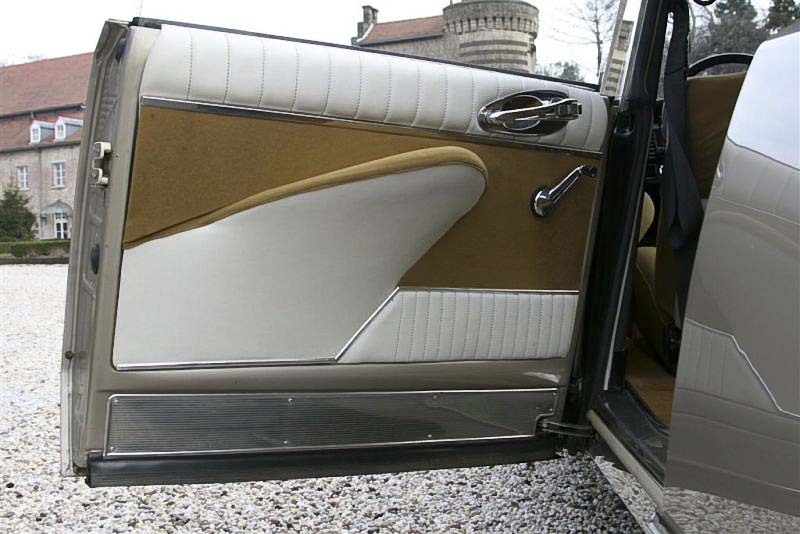 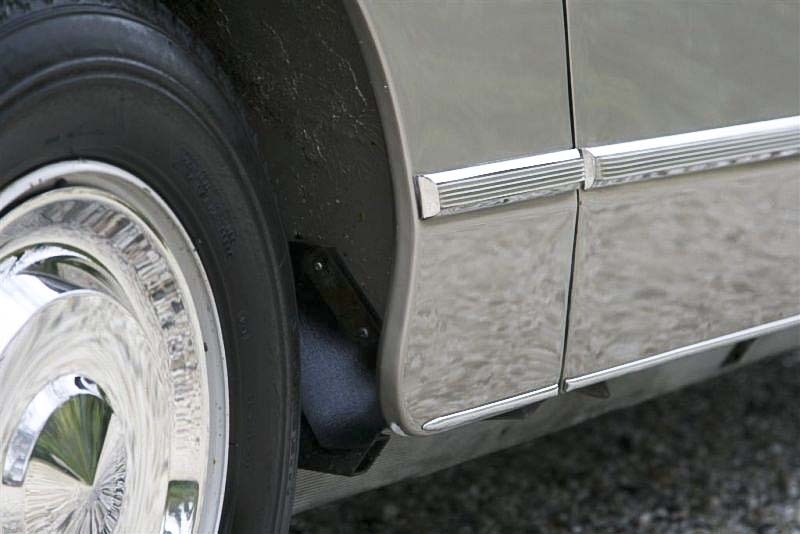 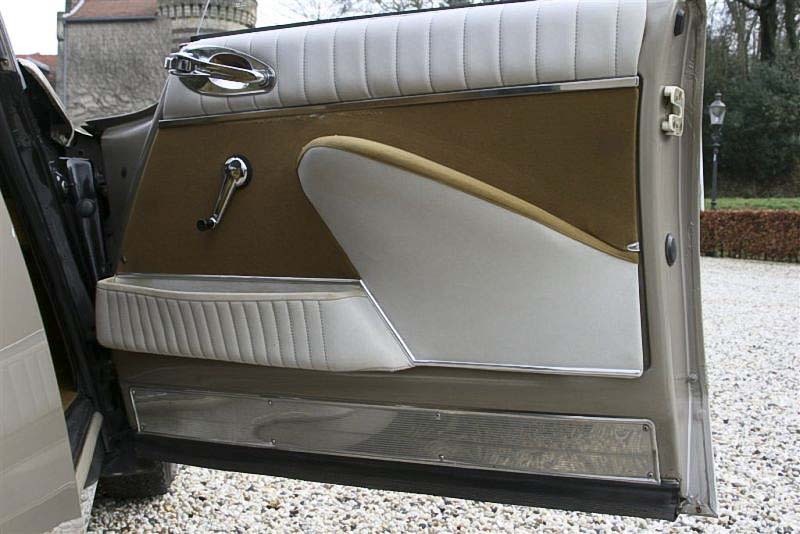 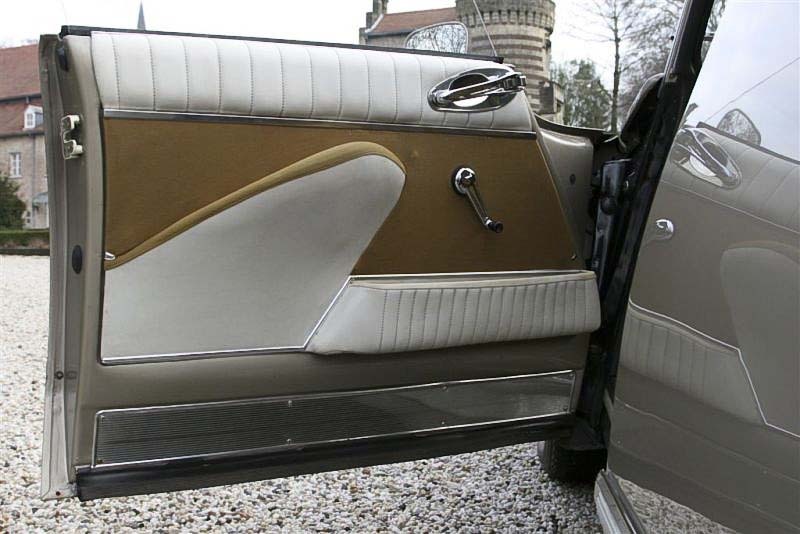 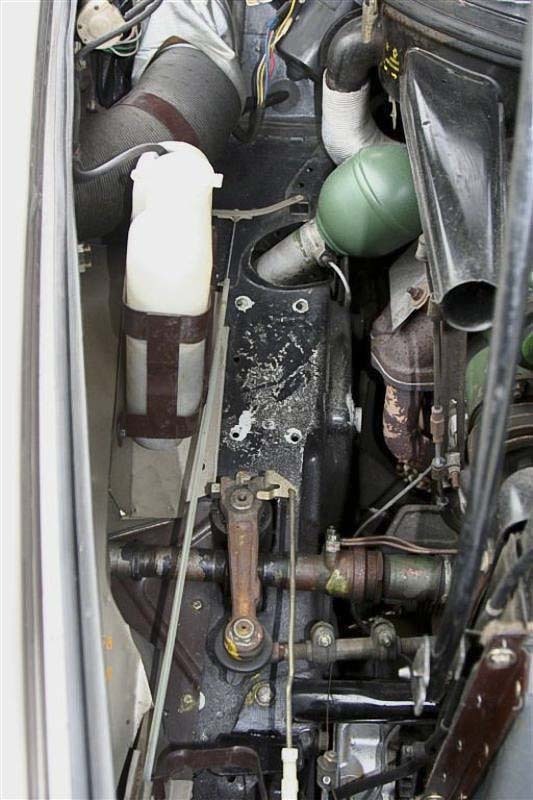 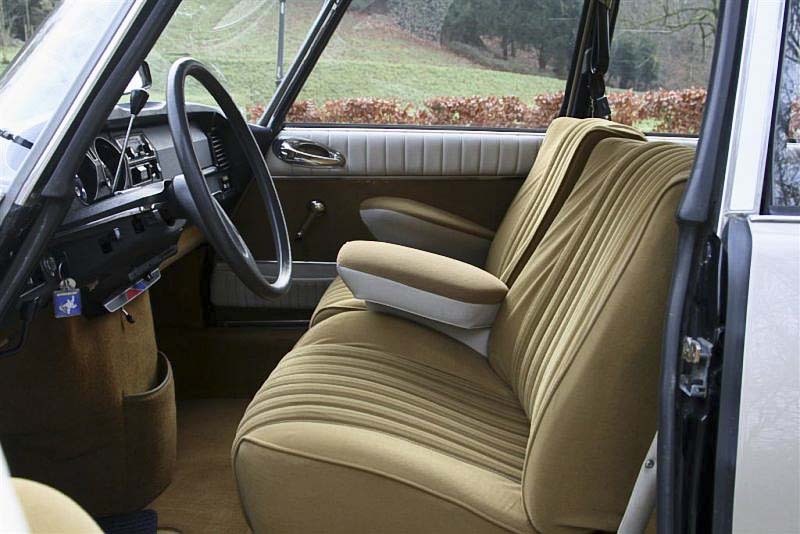 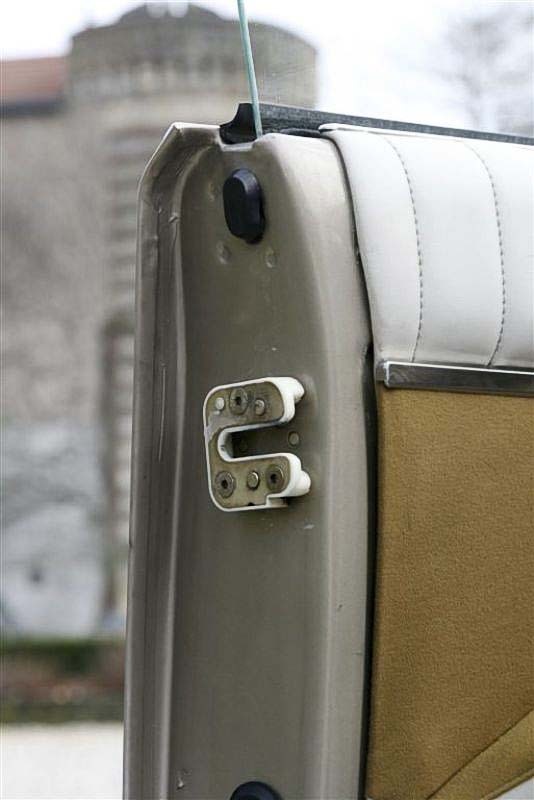 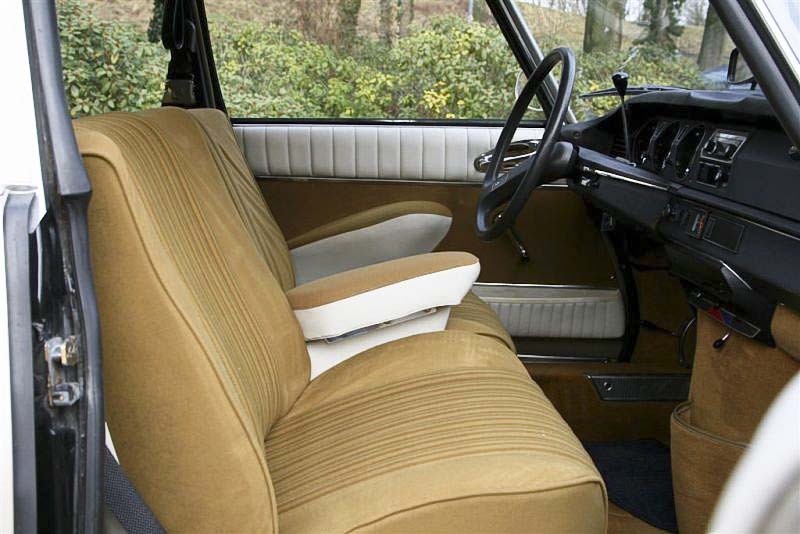 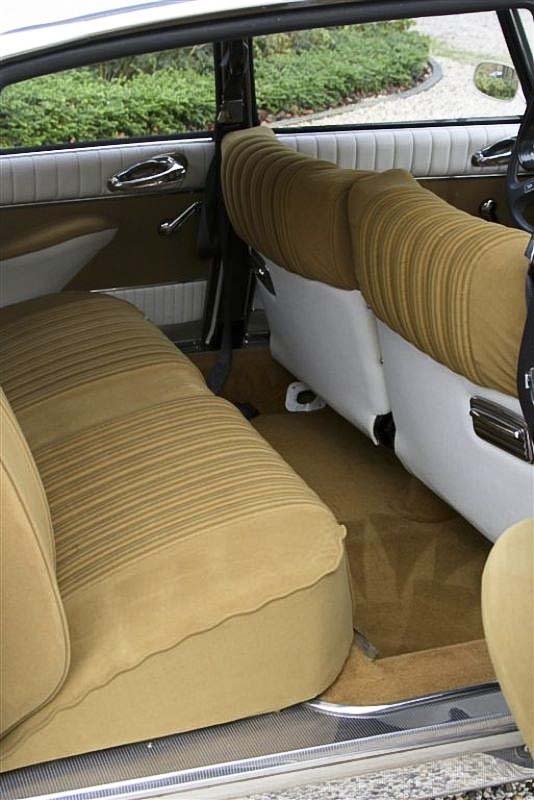 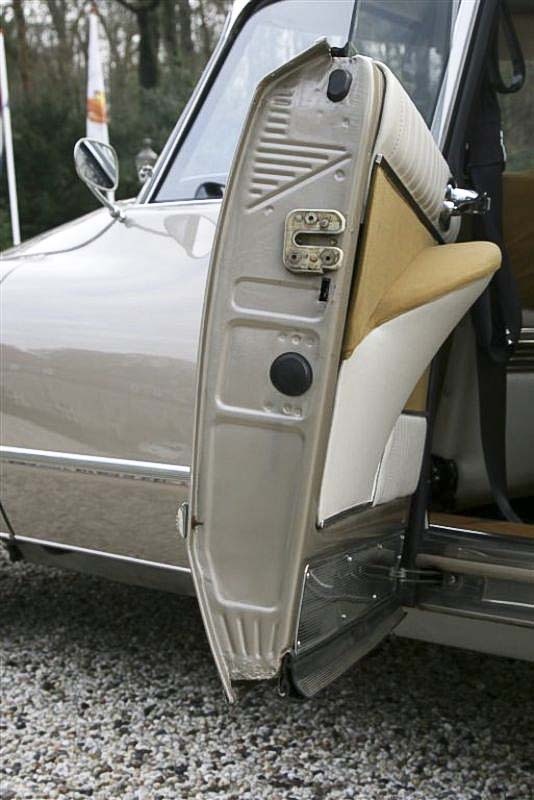 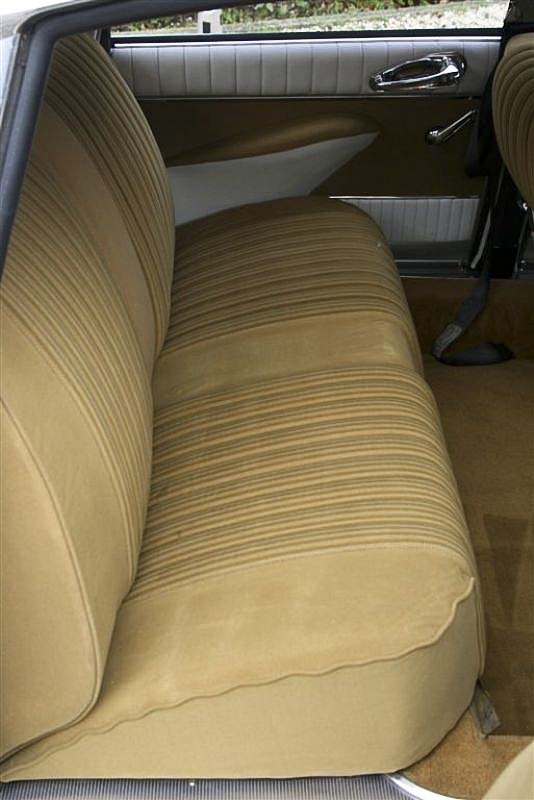 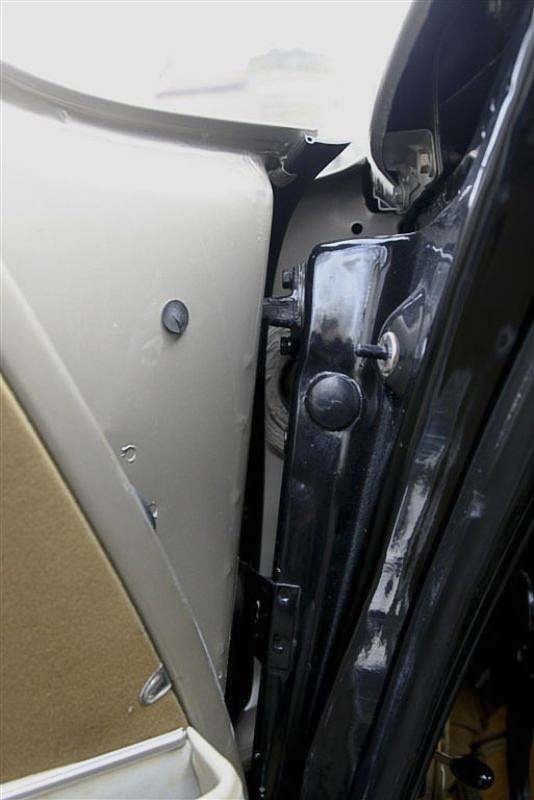 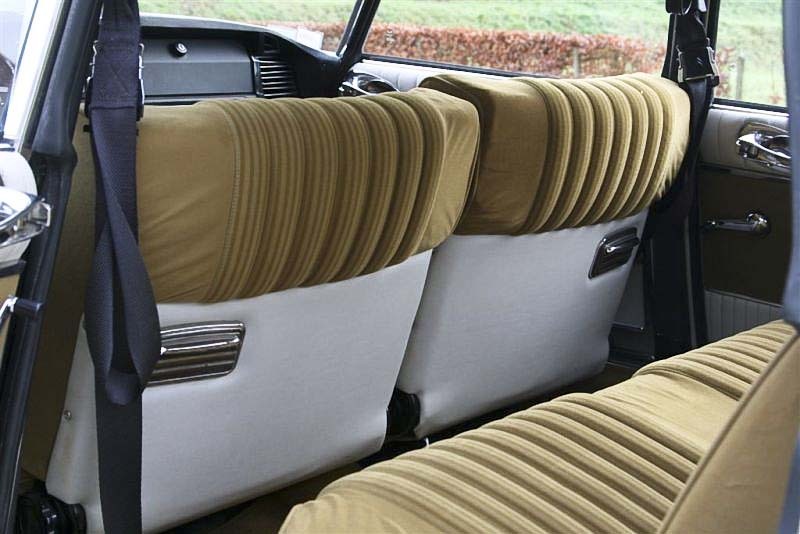 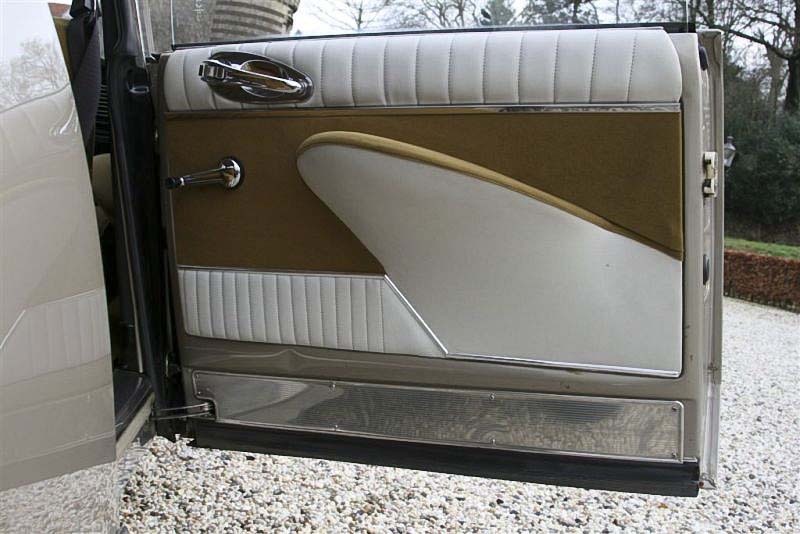 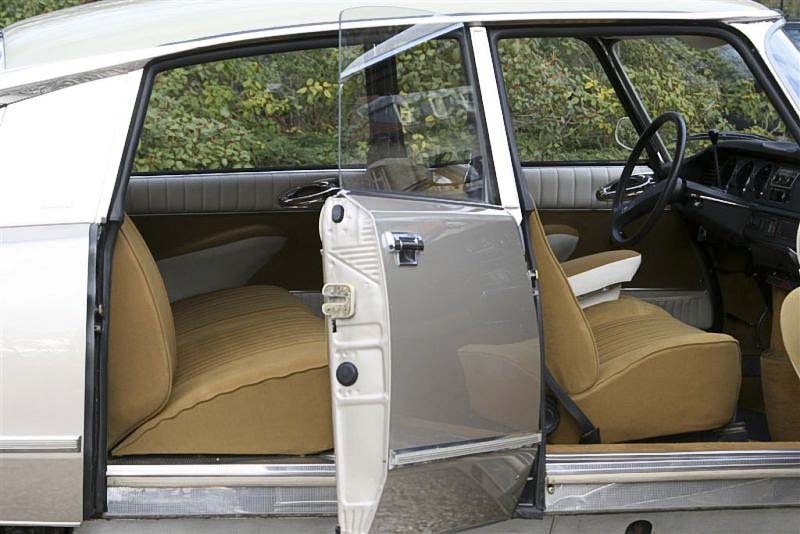 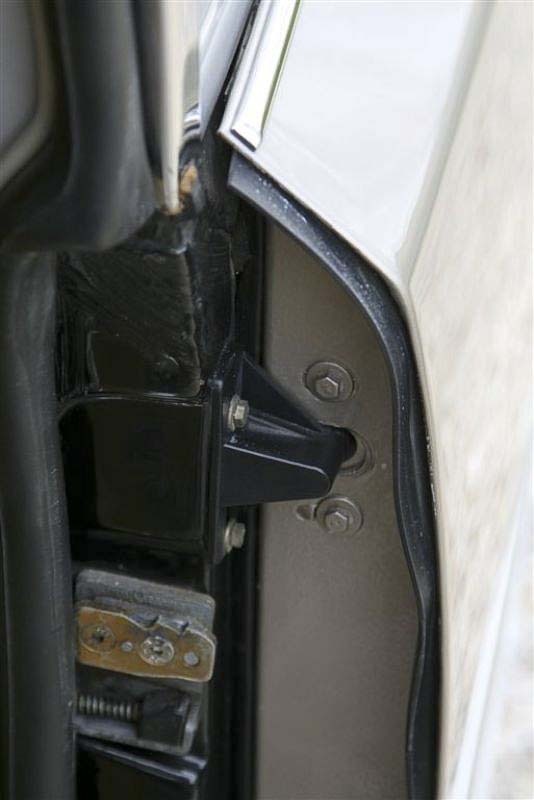 Very nice carpets and interior details, beautiful chrome parts. 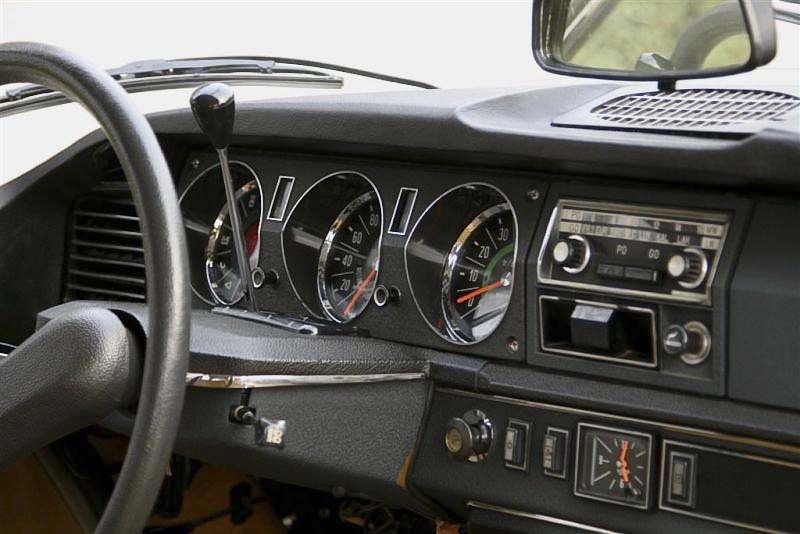 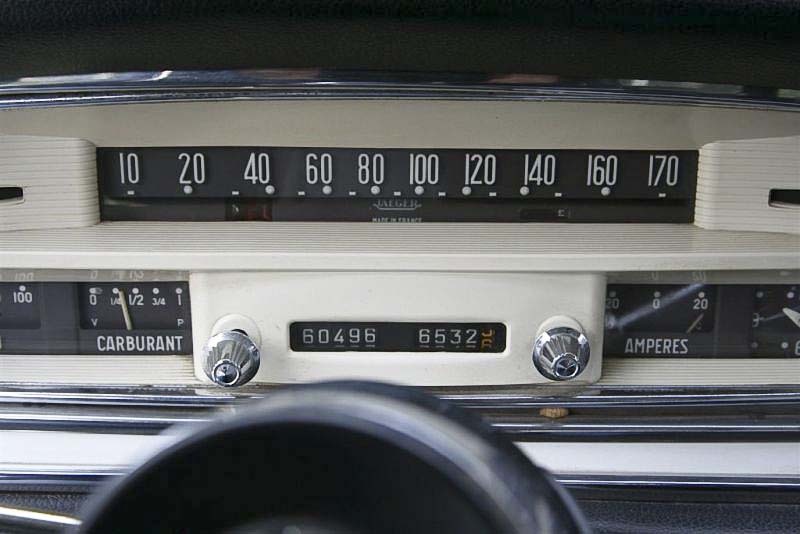 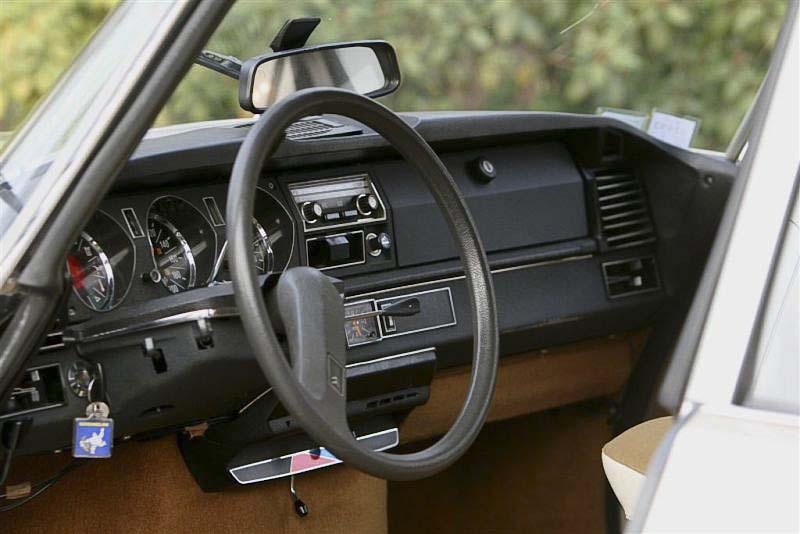 The specific Continental Edison DS radio is a nice accessory. 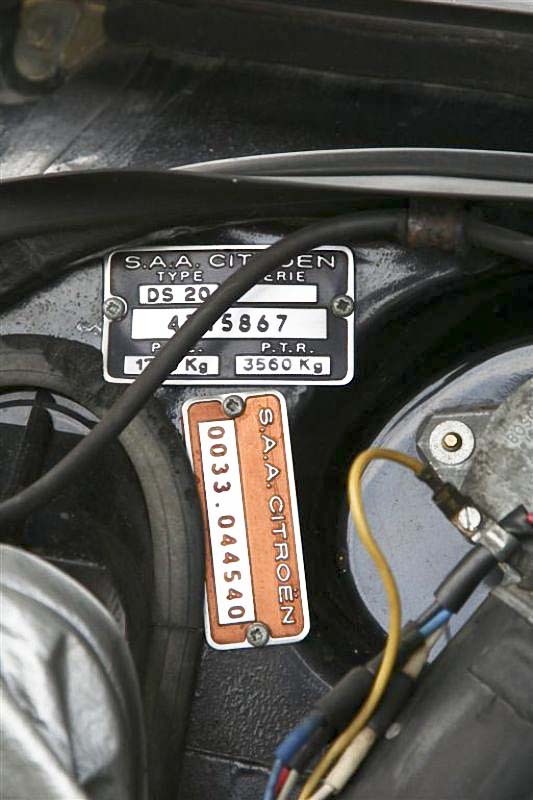 Richly equipped with yellow stamps and stickers. 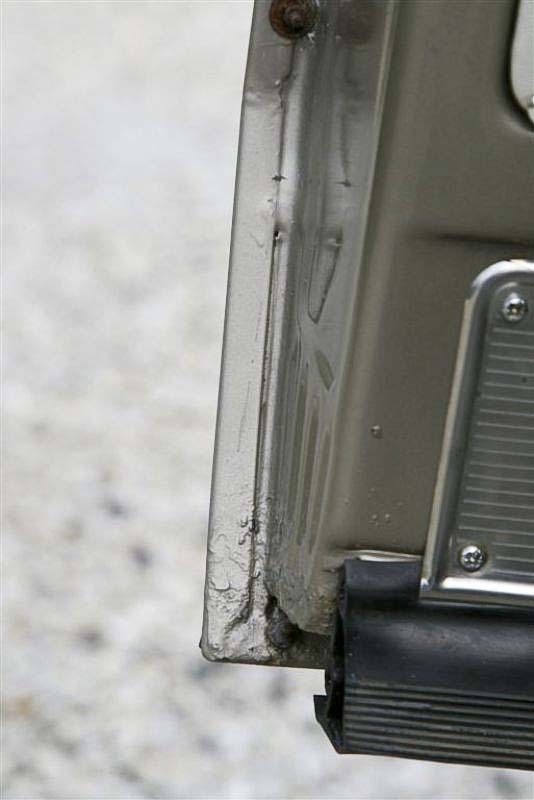 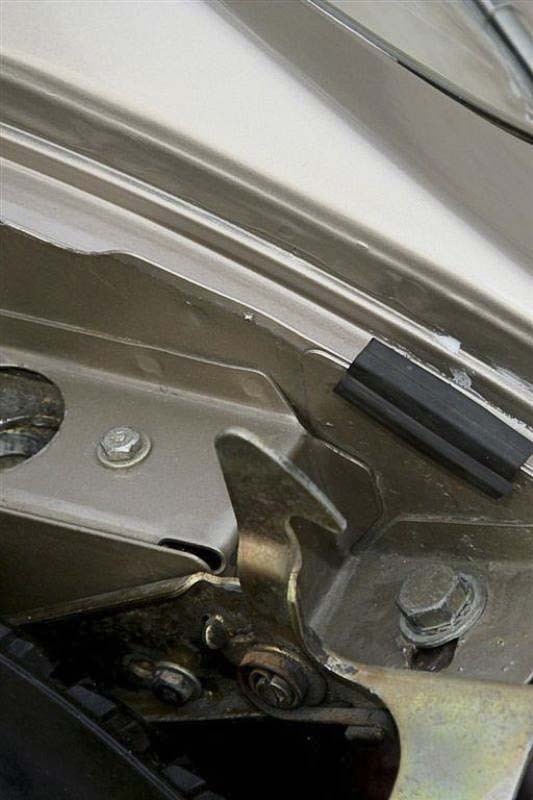 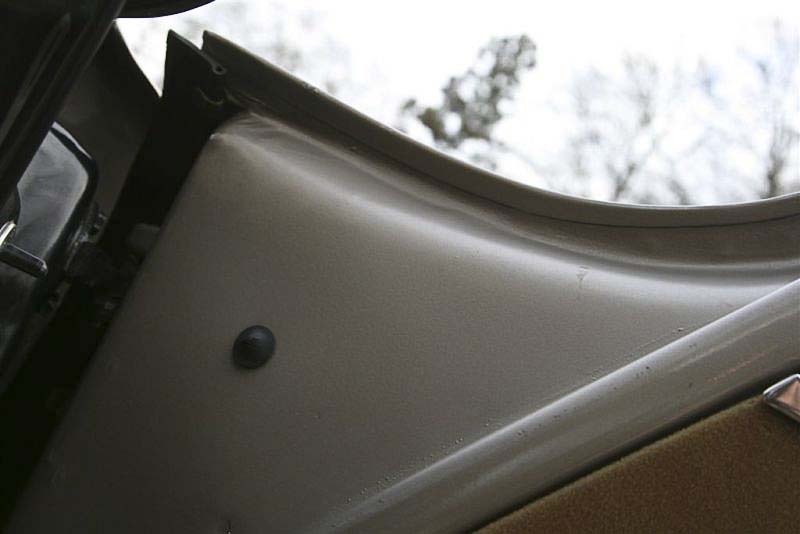 The original roof rubber has never let water and the pigmented plastic roof is beautifully colored. 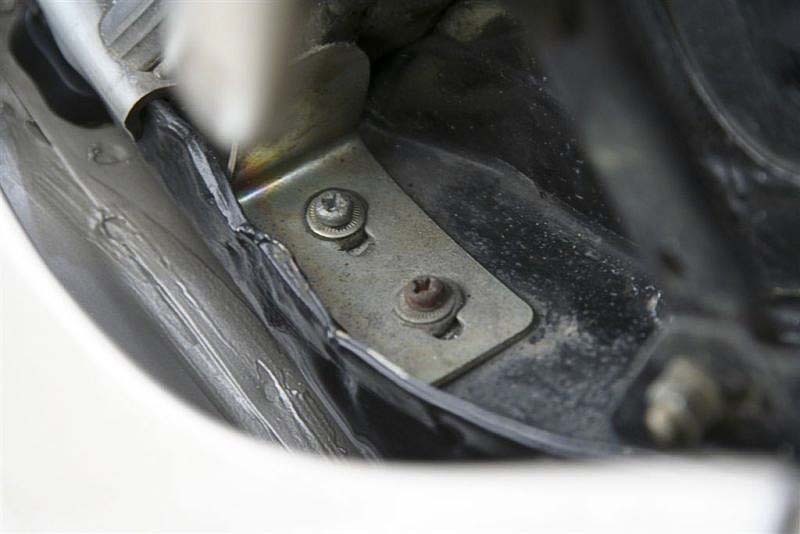 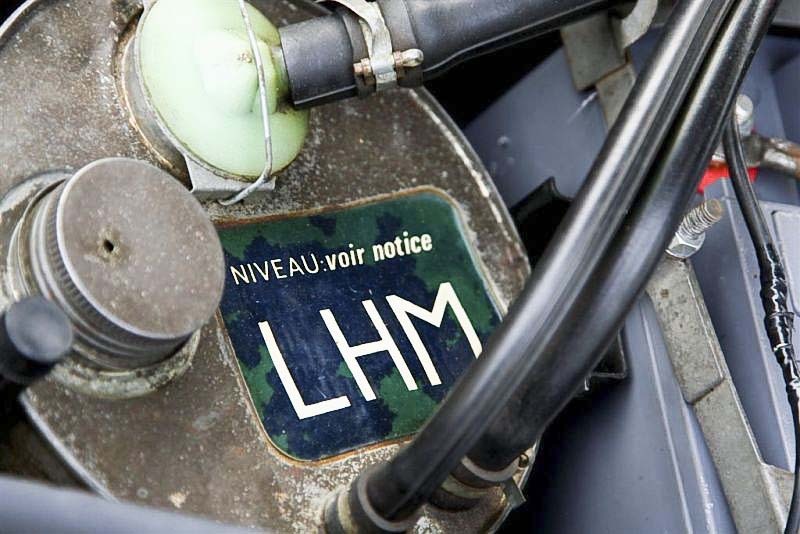 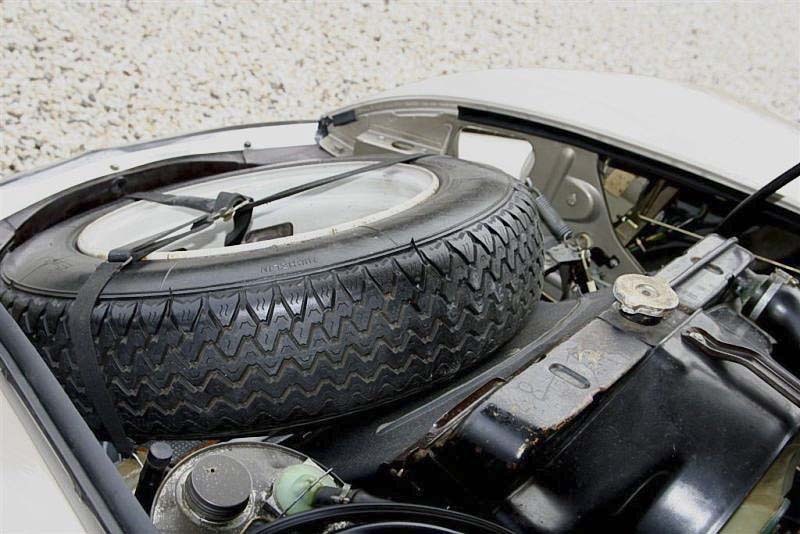 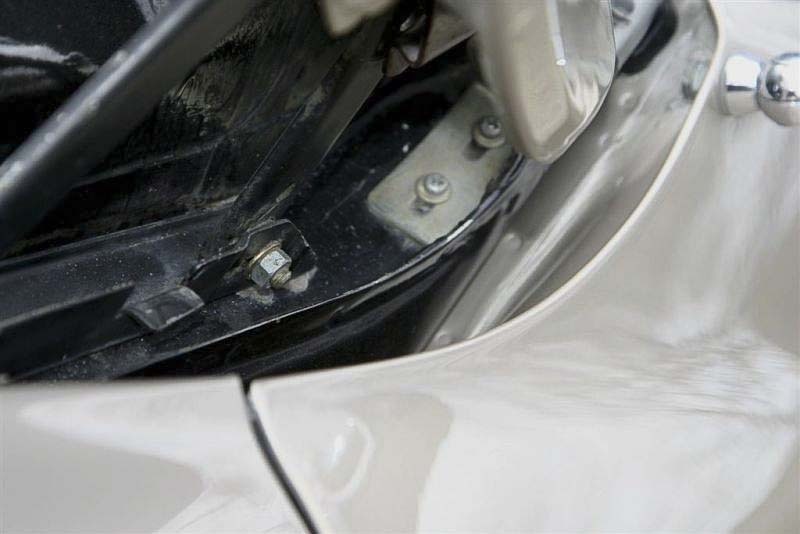 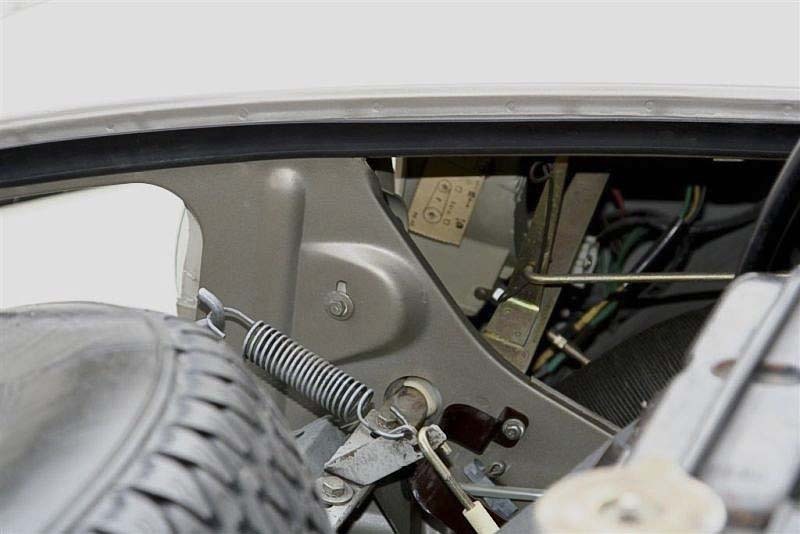 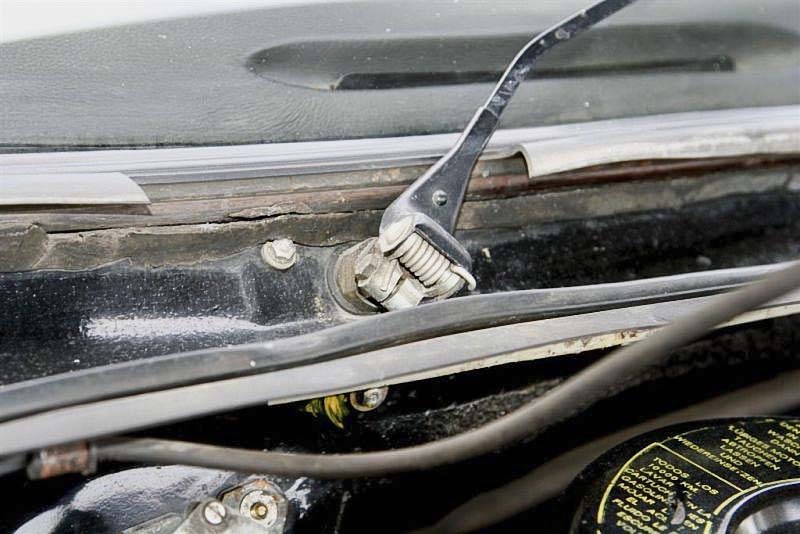 The spring bulbs, a part of the exhaust and the tires have been renewed.